A 30 something attorney turned stay-at-home parent of three boys - an infant, two and four year-old. As a military wife, Elizabeth is constantly moving and traveling around the country and world. 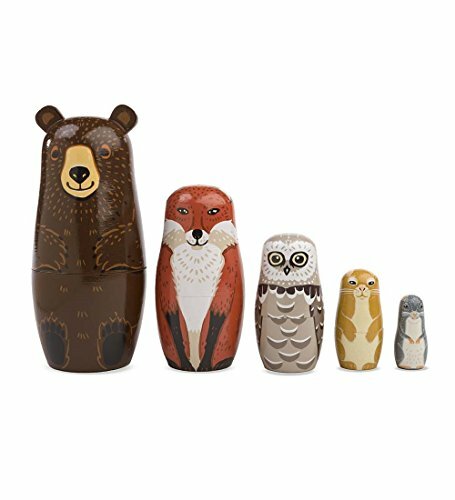 She currently is happily calling the Netherlands home, but is always on the move with her little ones in tow, so travel products (for planes, trains and cars) are vital. Elizabeth loves to research baby products--because if it is going to break, she doesn't want it in the house! 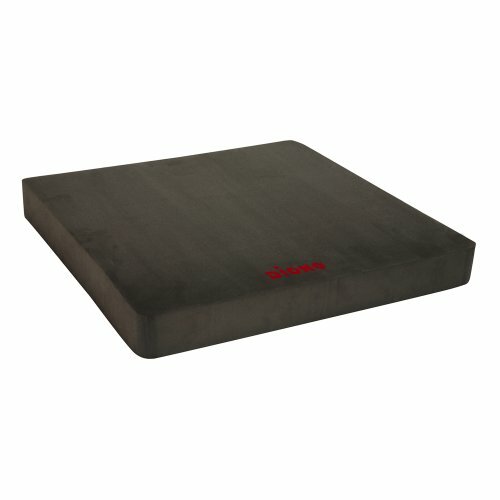 Rate and organize all your products. 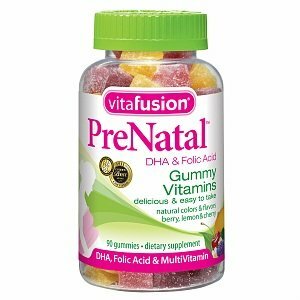 Help expecting friends and new parents by sharing your reviews. Check out this weeList I made on weeSpring! 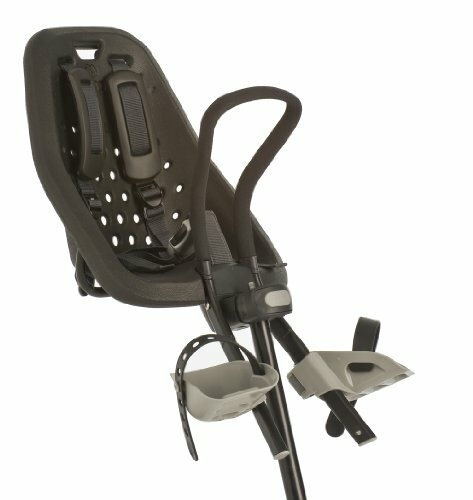 "I can't say enough about this stroller. I love how easily it adjusts from a single to a double. I love all the seating options. I work out with it every morning and use all the time! " 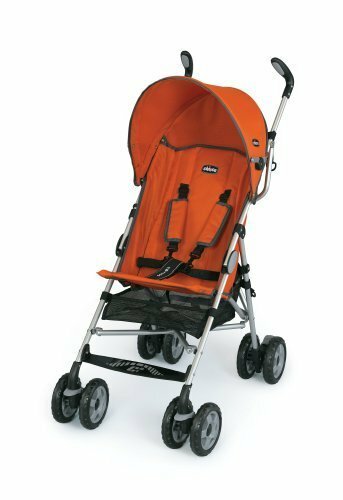 "I"m 5'8" and every time I push the stroller I kick it. I hate pushing it. I love the carrying bag for travel though. " 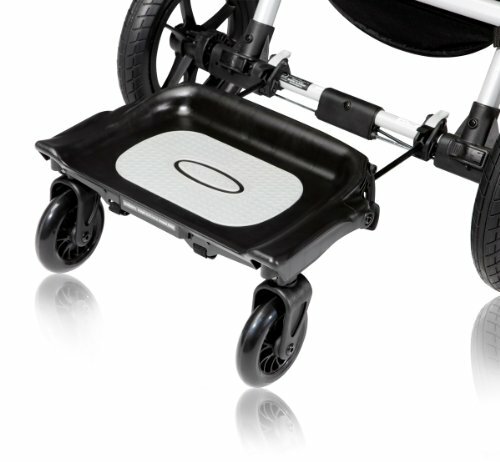 "I have the regular LIteway (not the plus) and we like the full recline and ease of use. The carry handle makes carrying it with other things difficult. 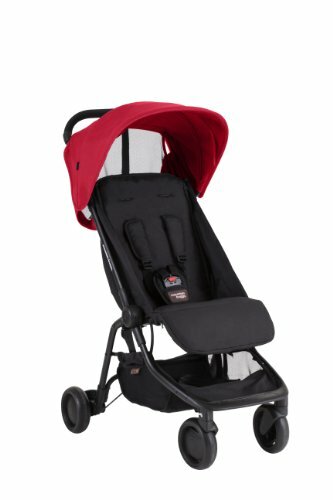 As umbrella strollers go its a good pick"
"I may have found the perfect travel stroller! 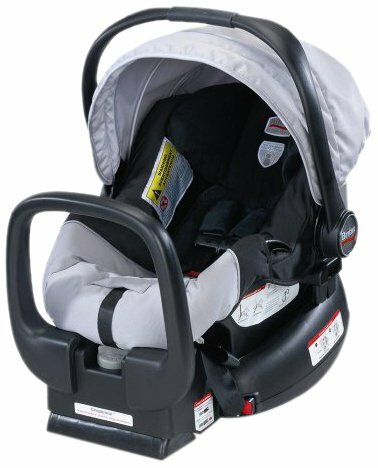 It folds to find in the overhead bin so I don't have to gate check it and is compatable with all infant car seats without an adapter. Sold! " 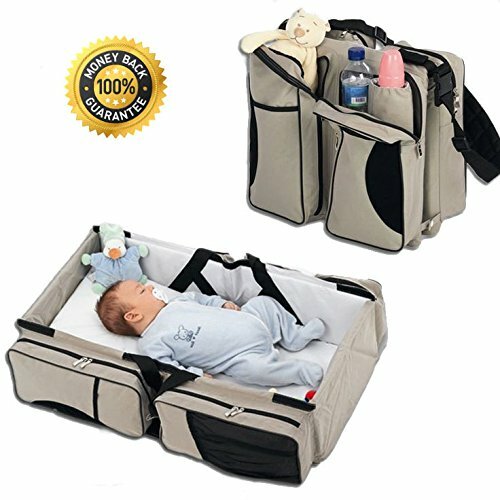 "The perfect carrier for the first few weeks. This is made up of two loops and has easy to follow dorections. 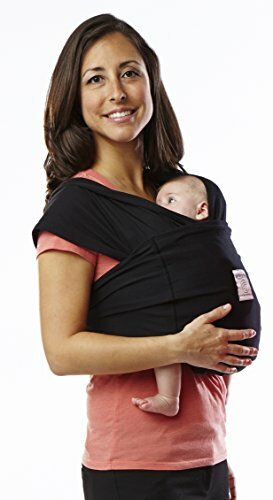 I prefer the ergo once baby is bigger but love this for my little bug!" "I love my ergo, but I hated this insert. Baby got way too hot since he was basically rolled up in a futon mattress. I'm sticking to the Moby or something else this time until he is older. " 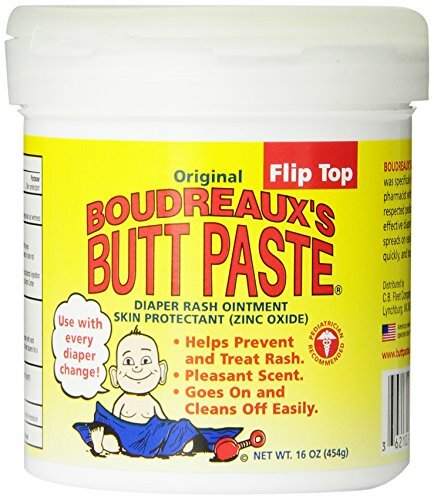 "Hands down my favorite baby product. 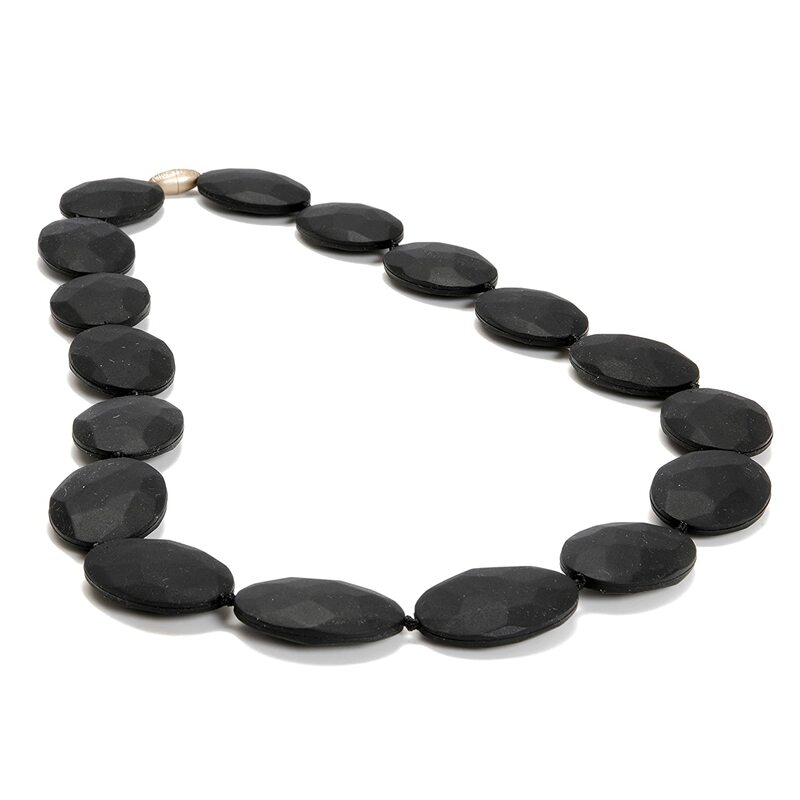 It can be worn different ways and is comfortable in all of them. My kid loved this from the time he was just a few months old. " 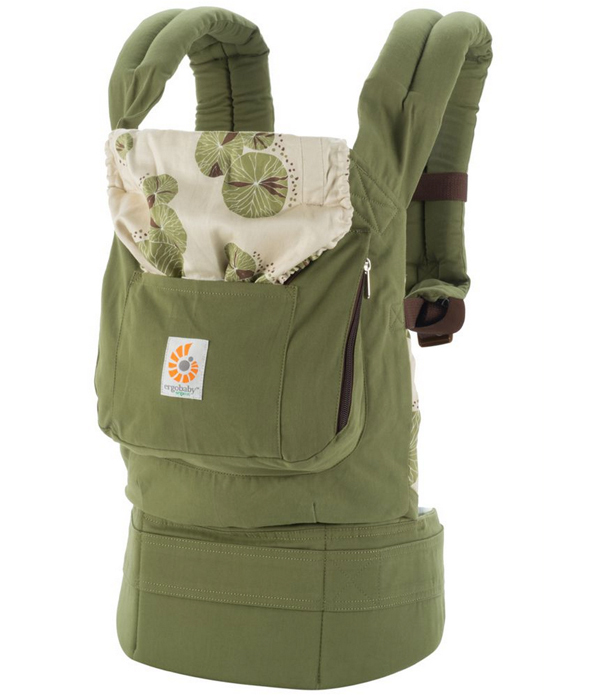 "We love the Tula Toddler Carrier for our older kids (up to 50lbs!) 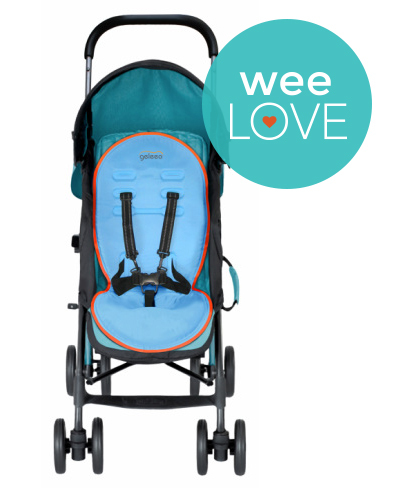 It is a great alternative to a stroller for city trips and hiking! " 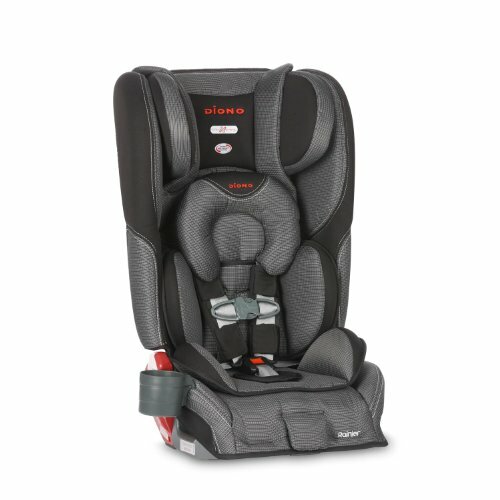 "This is for use with children who can already use a booster seat (4 & 40lbs recommended in US) A great alternative to traveling with the car seat for our oldest child. " 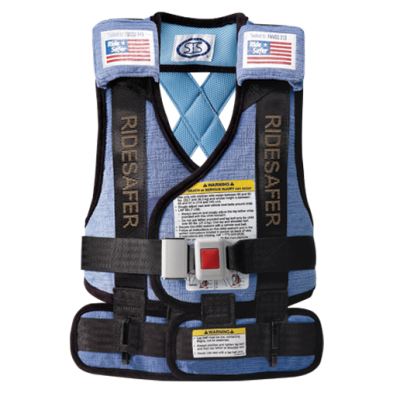 "Consistently does well in safety tests. I loved it and plan to use it again for our one on the way. " 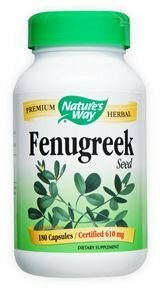 "I use this in my car and on several airplane trips with much success. It is easy to install and even easier to clean. " "I have two of these now and love them. They are heavy but the boys are comfortable, safe and they are easy to clean. " "Packed this with all the must haves and put it in my husbands car - now he is ready for any adventure! Plus he carries it without complaint. Bonus, he isn't rummaging through my diaper bag "
"Lots of space to storer all the little things you need. I love the versatility of using it as a shoulder bag or a bookbag, "
"My bigger bag for when I'm out with two. Lots of pockets means I can keep everything in order. Easy to carry and I'm always getting compliments! " 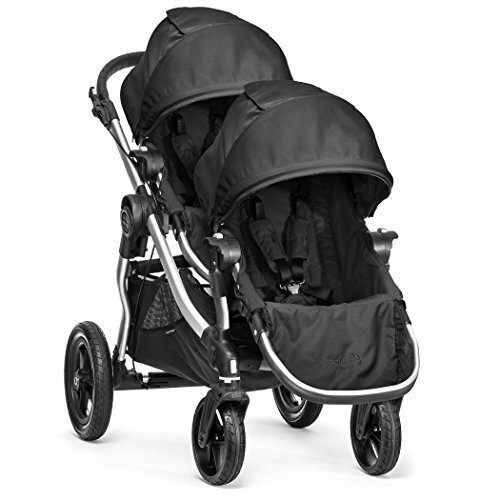 "A great way to move the oldest with the other two in the stroller. 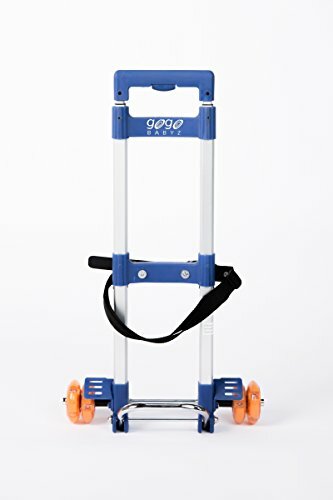 It is heavy to push and not ideal for long hauls but perfect for the zoo or other places where they are on and off frequently"
"This is a great mirror. I have not really utilized the light or music, but if I needed it it is there. " 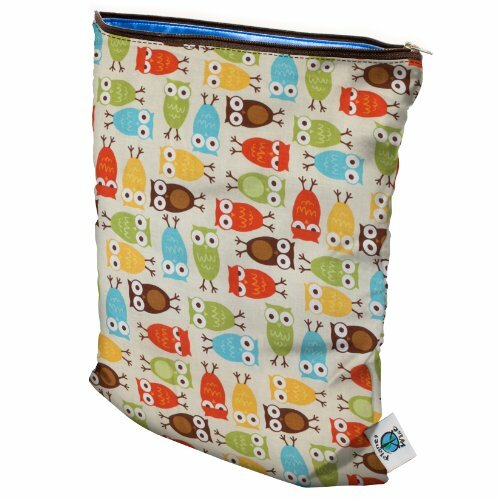 "Perfect for keeping food and liquid from penetrating the seat. Makes it really easy to clean out the car. " "These should come with the Dino car seats. 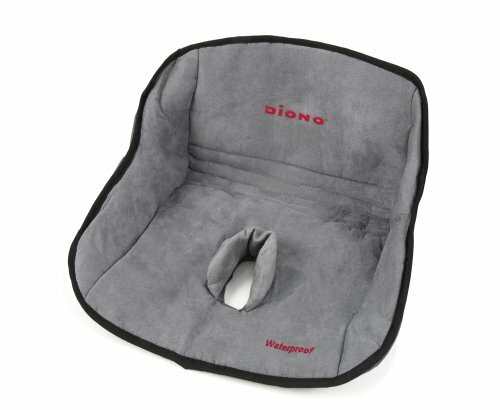 This pad gives me plenty of room in the Civic while maintaining proper recline. " 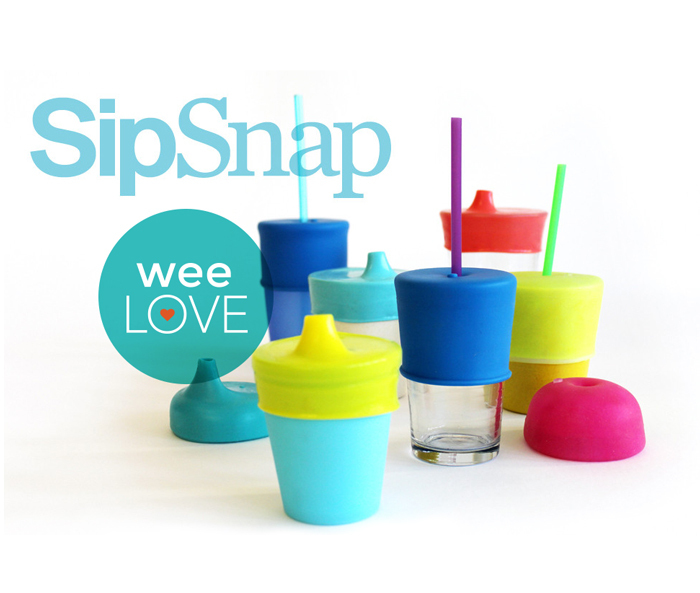 "I do a morning fitness class and this keeps my kids cool on those hot days! It's not cold but they don't get out of the stroller covers in sweat! " "Can I have more then two of these on the stroller? Perfect for clipping stuff I don't want to put in the basket. Purchases. Lunch box. Empty reusable bags. Love it! " 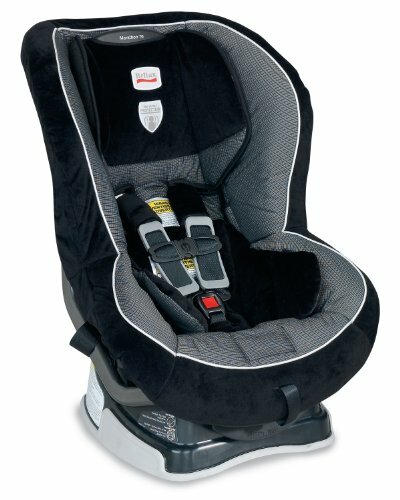 "These are great for taking baby places that are too loud. 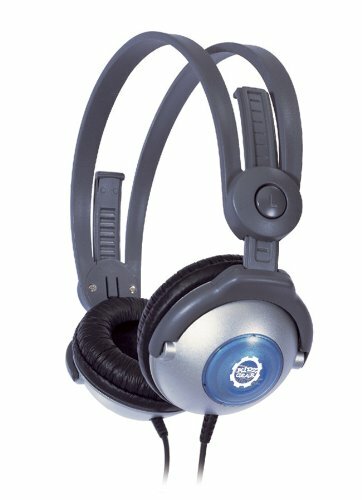 I've used them at concerts, sporting events and around aircraft. " 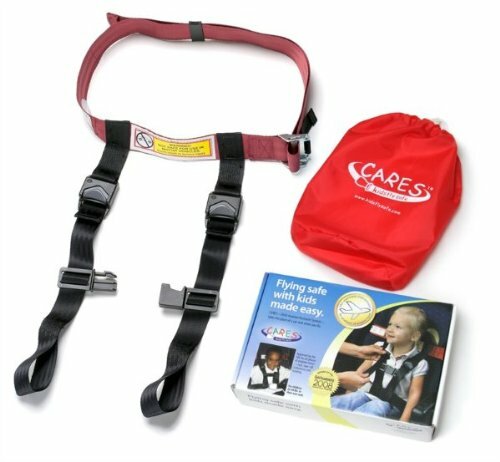 "I use these for my 4 & 2 year old on our plane trips when I'm not using the car seat. I find them so helpful in keeping the kids seated during the flight. " 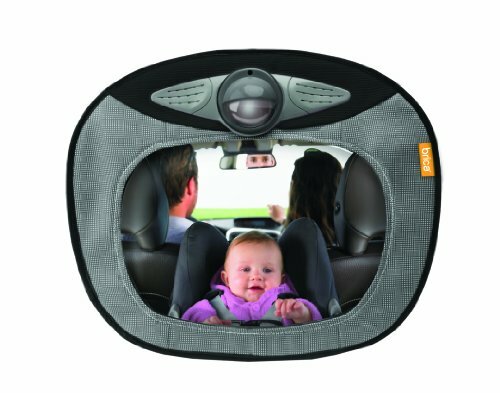 "The absolute best way to get your car seat through the airport. 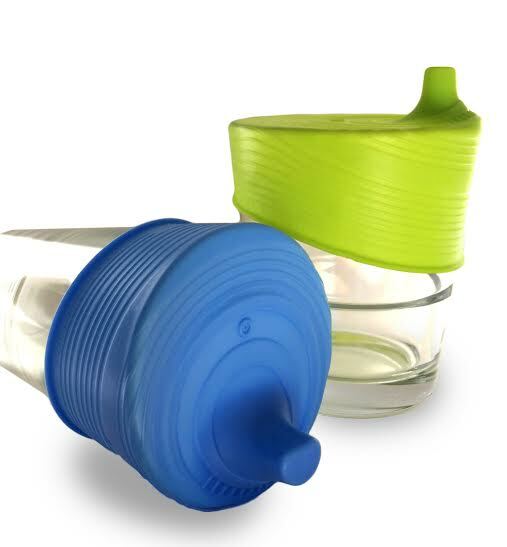 We love these and are always getting comments on how convenient they are. " "I never travel without this stuff. The little ones love sticking it to things and pulling it off again. Seriously! " 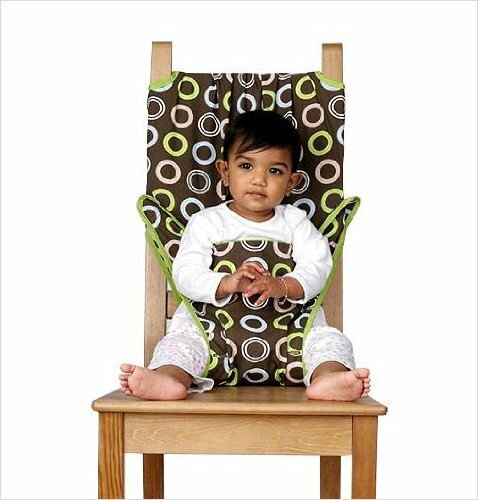 "It needs an extra pad when my toddler sleeps on it for a few days in a row but is compact and good for travel. " 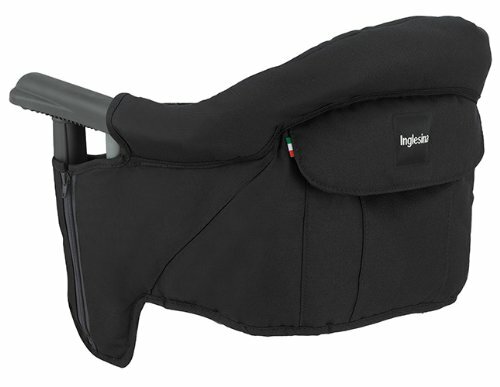 "We ride our bikes everywhere and the kids love this bike seat, they are comfy and safe. 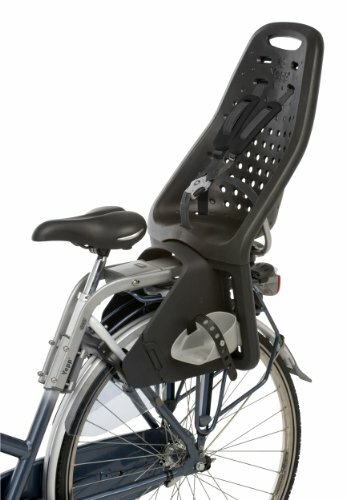 The foot straps keep the feet out of the spokes if the bike was to fall. " 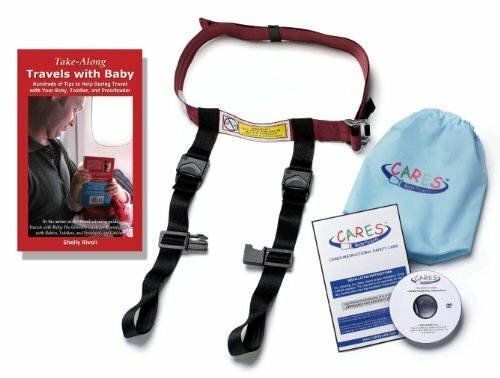 "I love how this keeps my kids in their airline seats. They feel safer and so do I. " 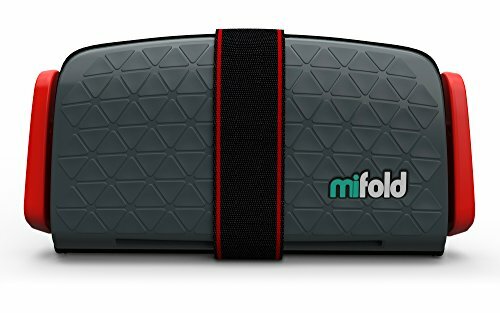 "We love the mifold for its small size, but find it hard to get a good fit every time. Its an amazing option though for having a small seat when we otherwise wouldn't have anything else. " "Easy to rinse and somehow all the goop really does fall in the pocket. " 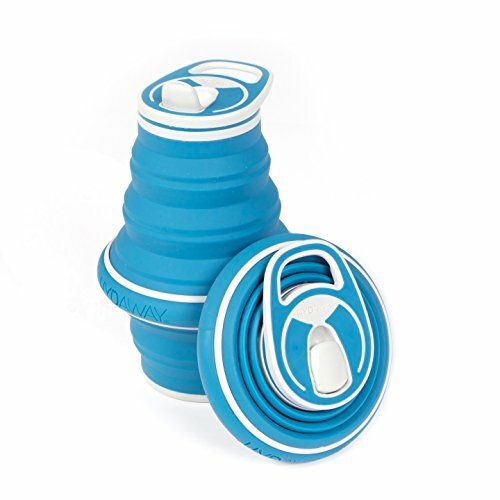 "Loved this pump and amazingly used the car adapter on quite a few road trips. I did have to order a different size cup, but other than that this thing worked great. " "I used this so I could pump and read or do something with my hands. It was a great way to help me relax a bit and not be so stressed out about pumping. " 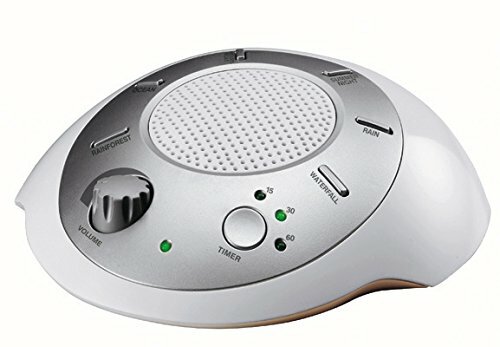 "Its quiet and easy to use. 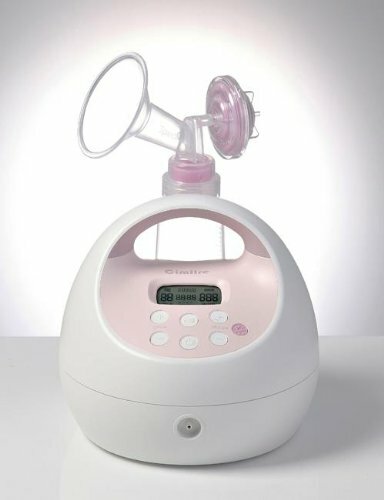 Its my second breast pump (used the Madella for my first two) and I'm much happier with the Spectra. Easy to cleen. " 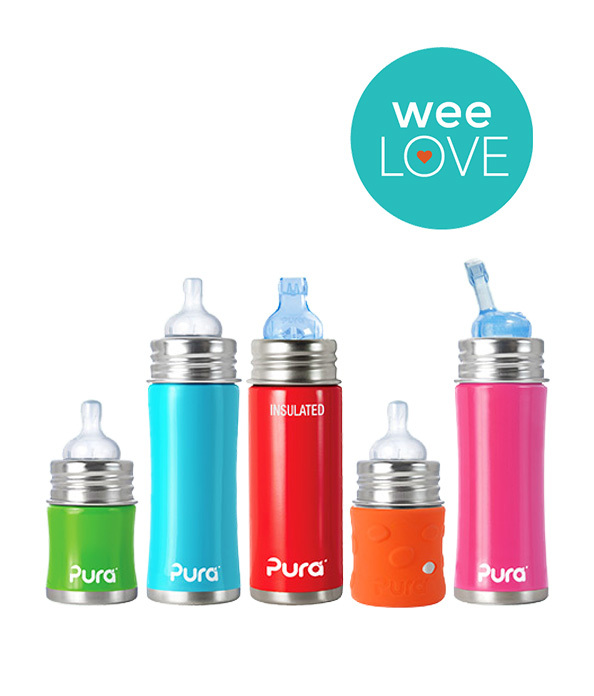 "Perfect water bottle for on the go moms. 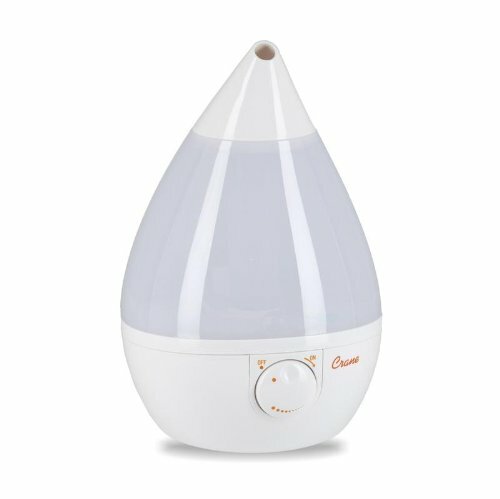 It doesn't leak and is easily used by your children as well as you. Stores flat so you alway shave it with you. " "These are perfect for travel. I can convert any cup into one that is harder to spill. " "Returned in favor of a different one. The clasping mechanism is a mess if your trying to travel with it. It does not fit in any non standard table. " "Doesn't take up a lot of floor space and is easy to clean. I love all the trays! I also love that I was able to use it as a booster when our little guy wanted to be at the table. " "Love. Love. Love. We returned two other clip on chairs and love this one. Athe screw down clips fit over every table - from a pub table in Englad to glass tables in Napa. Amazing! " "Tried it and returned it in favor of another one. I didn't like the clasping mechanism. 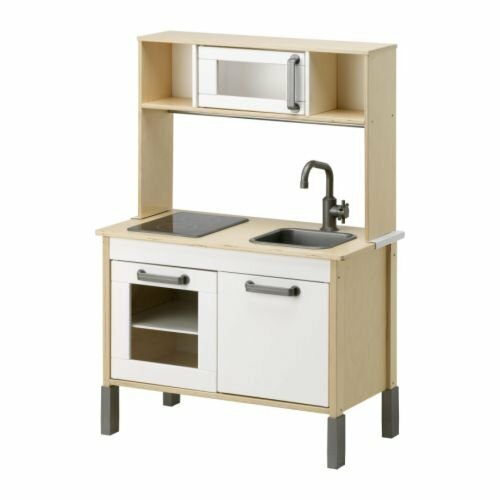 It will only fit a standard table. I much prefer one that screws up and down. " "Is this safe? 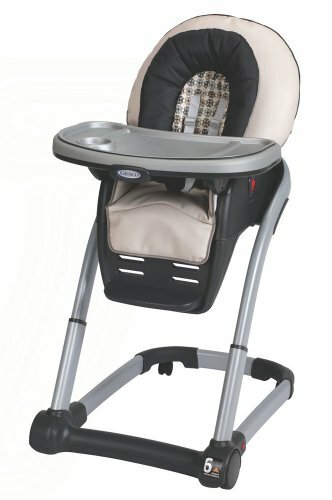 First my child was too young so it held him in the chair, but way bellow the table. Now he can wiggle out of it...sort of...enough that it looks like circ-de-sole. " 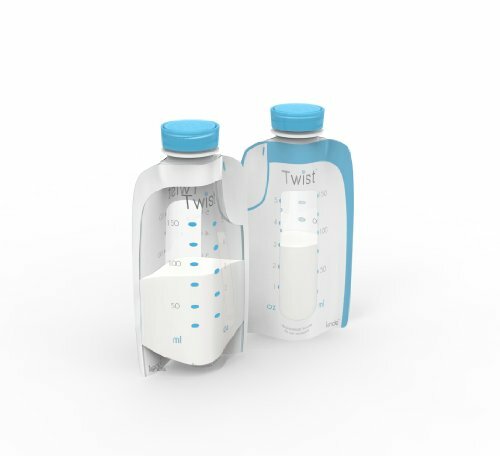 "I love being able to pump right into the bags instead of having to transfer into the bottle. I don't love having to buy more bags... haha. " "I was given this pillow as a hand me down from a friend who swore by it, she was also smaller chested and smaller in frame. A found this pillow a bit too rigid and bulky for all the time use. " "Didn't love thst everything smelled like maple syrup. I did love that these helped restore my milk supply when it dipped. " "Smells good, feels good and comes in an appropriate size jar. Love this stuff! " 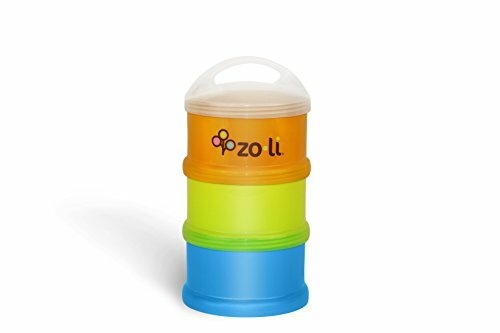 "I love my munchie mug more, but these are good snack cups that are dourable"
"This is my kids favorite snack cup. 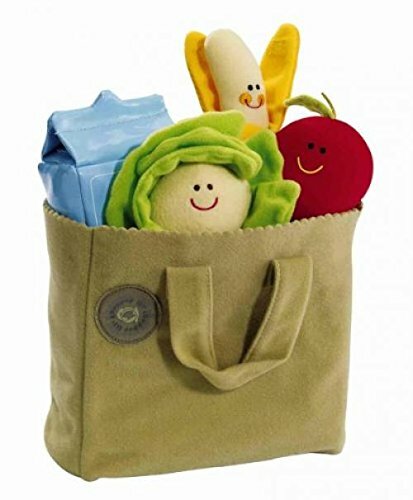 It doesn't fit in a lunch box easily but it is great for tossing three things into my purse. " "So cute, I get compliments all the time,p. 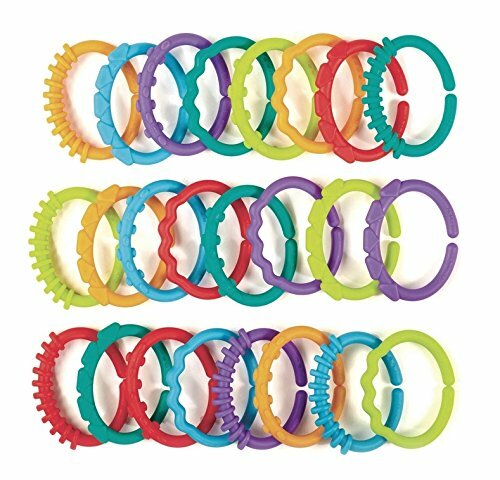 they are perfect for your bsby to play with on the go and stick in their mouth. This is one of my favorite shower gifts. " "I love these cute spoons. They were easy to use and held the right amount of food for starting to spoon feed. " 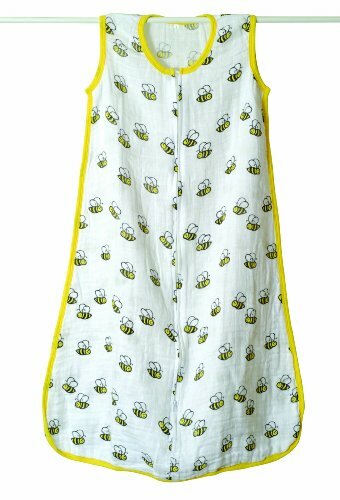 "Soft fabric makes it easier for Toddlers To retrieve snacks. 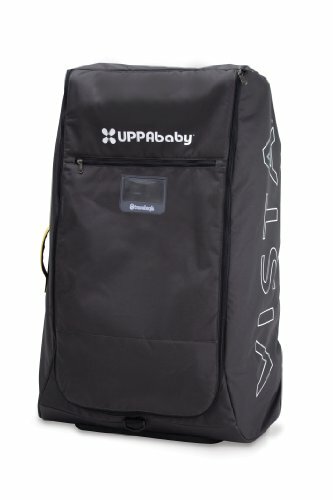 Comes with a cover that prevents tipping in the diaper bag. " 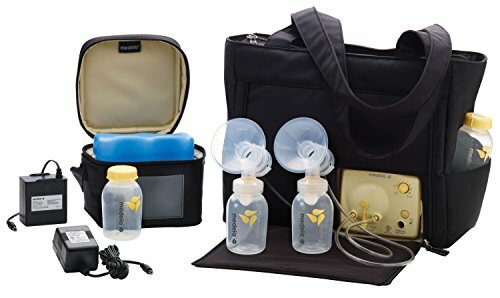 "ITs so nice to be able to pump right into the bag and not have to transfer it. These bags then become the bottle, which is also really handy. " "I like having this around for guests but I really didn't use it much. 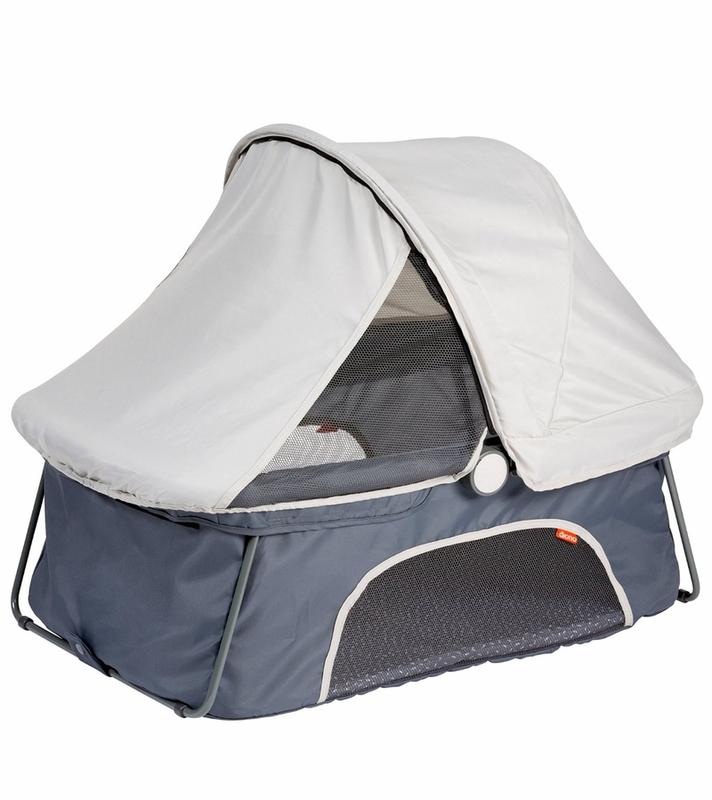 The travel crib options are so much better and light weight now. " "This looks like the old version - which we had until it was ripped by someone borrowing it and now we have the new one. 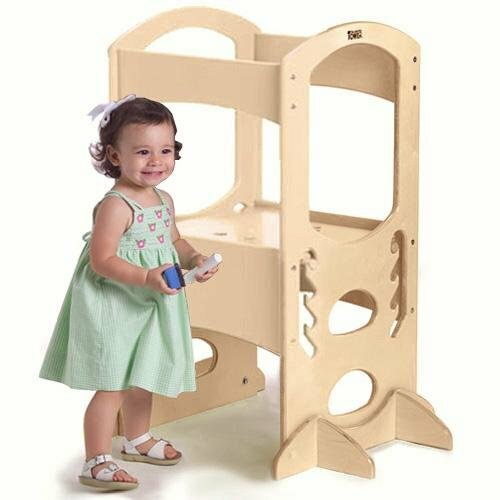 Easy to assemble and use. Fits in rolling bag w/ clothes. " 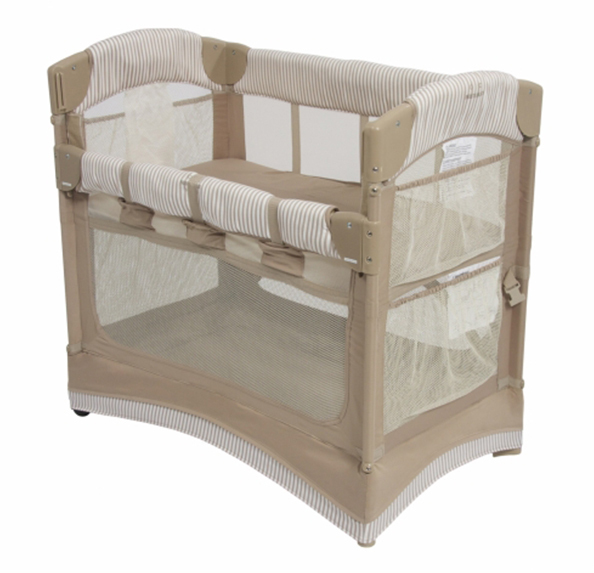 "This isn't perfect, the bed sits below the rail so you still have to reach over something to get baby, but it is less strain then lifting out of a bassinet or crib. " 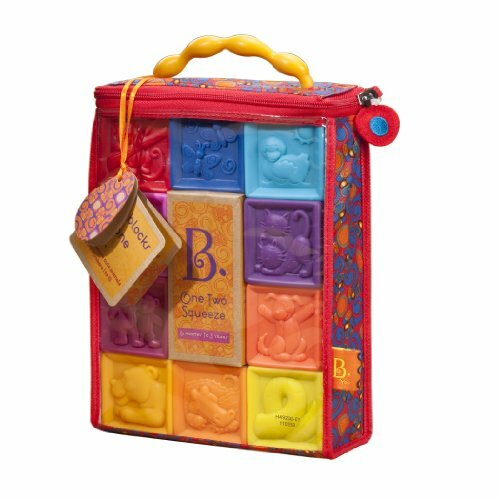 "Easily stores in its travel case and is light weight. Mattress cover is machine washable. Only issue was with canopy assembly, which we honestly just don't use much. 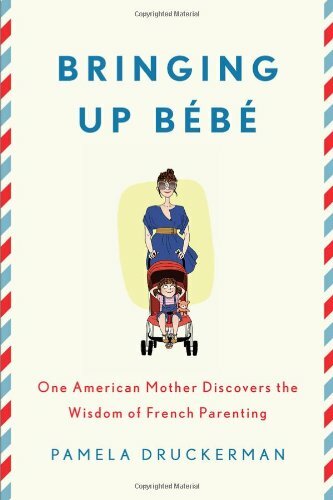 A must for travel with baby! " 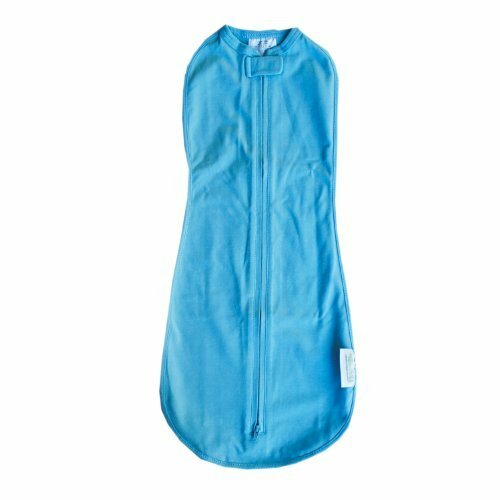 "Swaddled, nursing cover, light blanket...these babies are life savers. 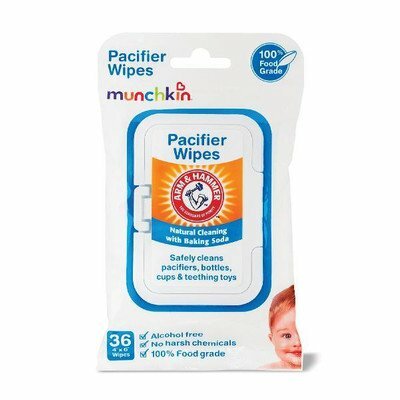 I keep them in the diaper bag, the car and every room in the house. Plus I love all the different prints. " 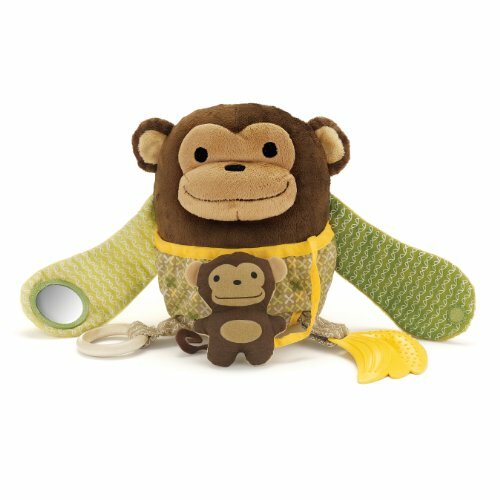 "My child uses the monkey lovey and I am so haooy to have extras for when they are lost or in the wash. The only problem now is choosing a cute one for our little guy on the way. " 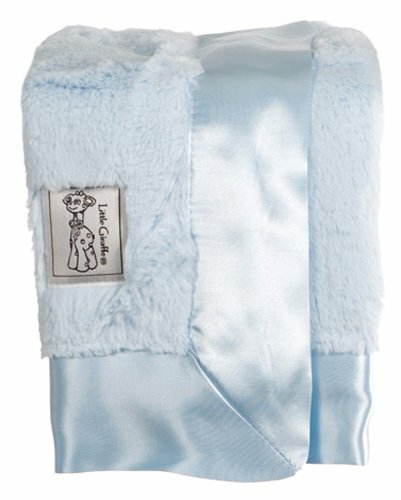 "We were given this as a gift and it is the blanket my little one took too. He loves getting tucked into it at night and it is so soft! " 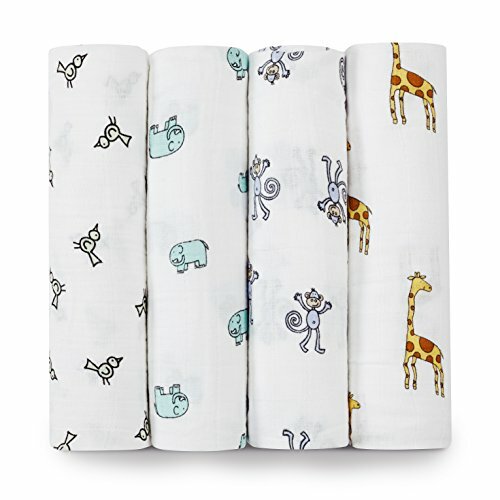 "Love this weighted swaddle and so does my newborn. He instantly calms down when we place him in this. 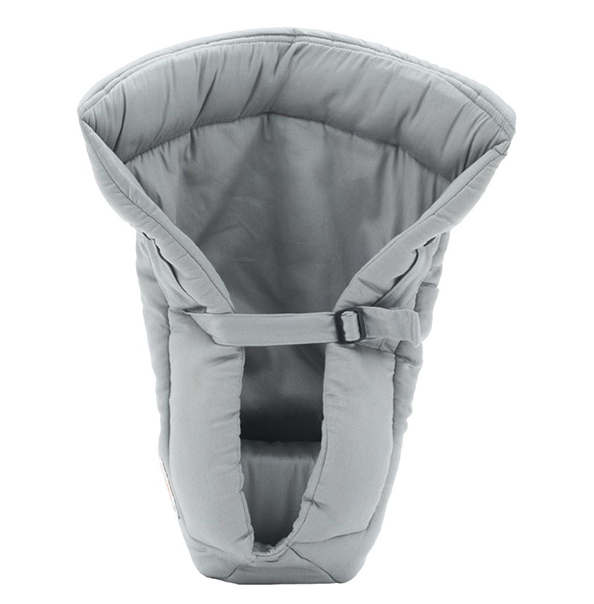 Has a small pocket for newborn legs, so fits babies starting at 7lbs. " 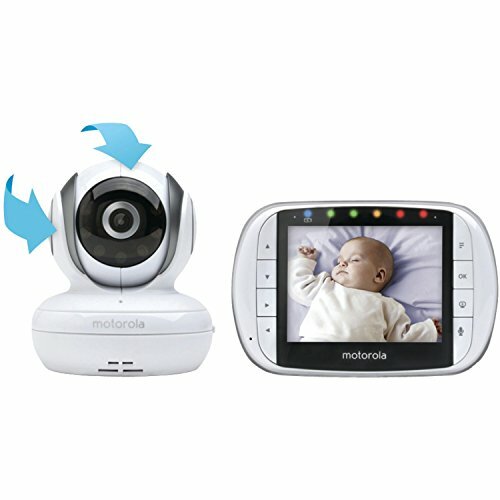 "Works great and you can have multiple cameras in different rooms p, which is ideal for more than one kid. " 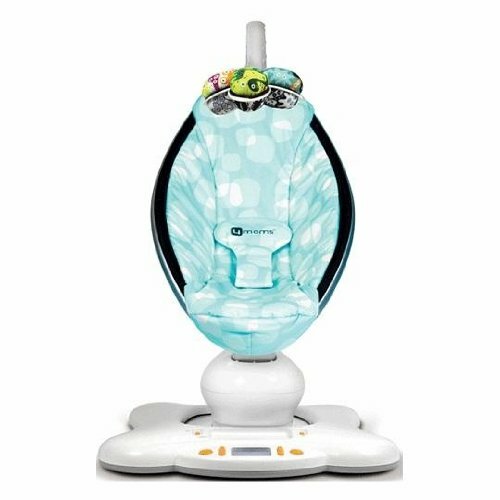 "Before our child started climbing, which necessitated a video monitor, this was our go to monitor. Pop ever had interference problems and was perfect for traveling to grandma and grandpas. " 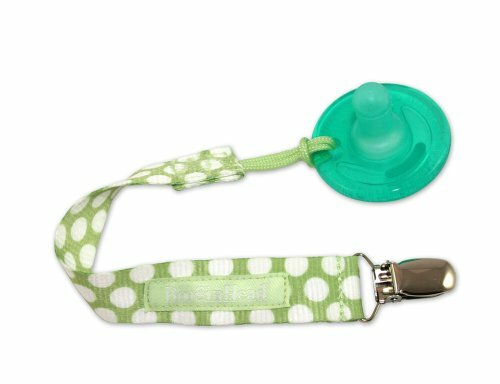 "These fit every pacifier out there and come in a variety of cute colors and patterns. They are also extremely dourable - mine get thrown in the dishwasher when they get filthy. " "In my opinion, complelty unnecessary. 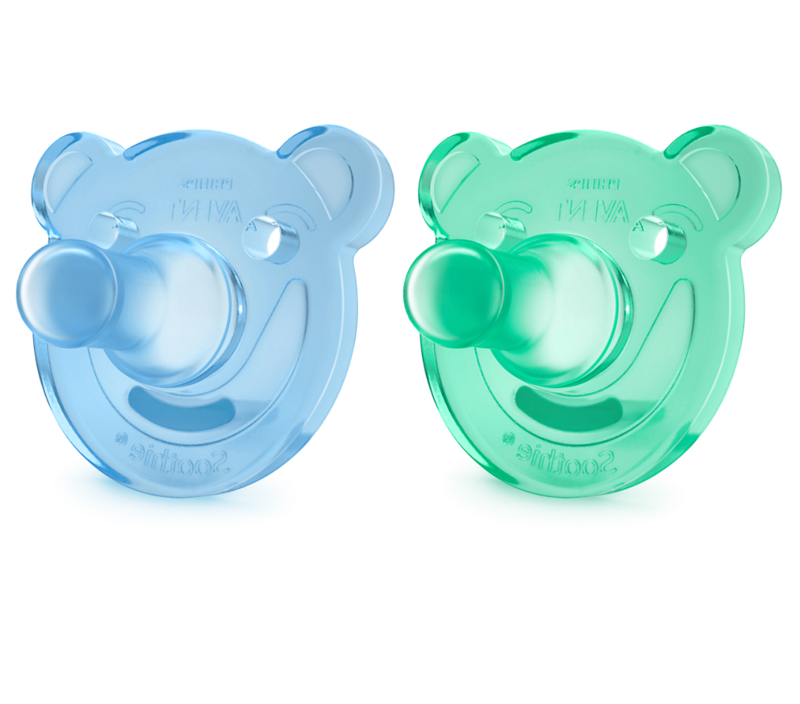 Rodent studies have found it's actually better to clean the pacifier with your spit then a chemical. " 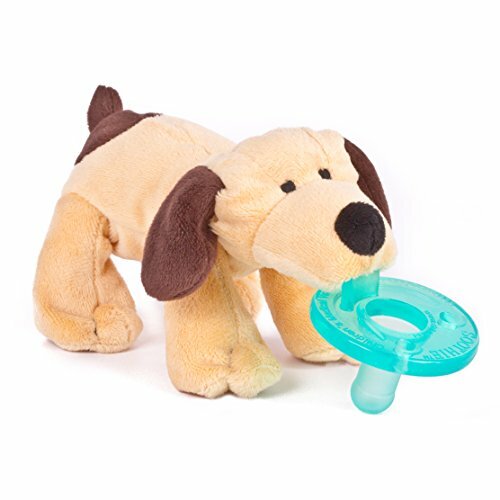 "We love this pacifier. My kids have always been ADVENT users until we tried this as part of the @weespringparentpannel and my new little one loves it. I love that it is designed for oral health! " "This is the pacifier my little one loves. No idea why, but this is his favorite type. " 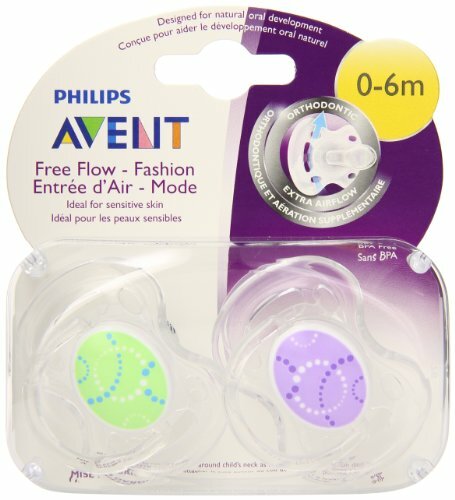 "All three of my kids have loved these pacifiers. 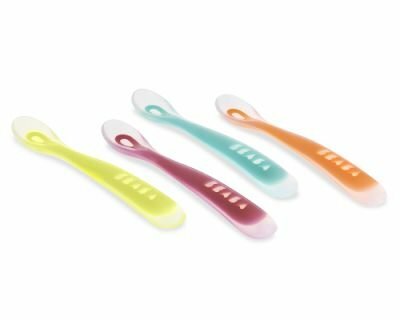 They are easy to clean, one piece and haven't ever left a rash. 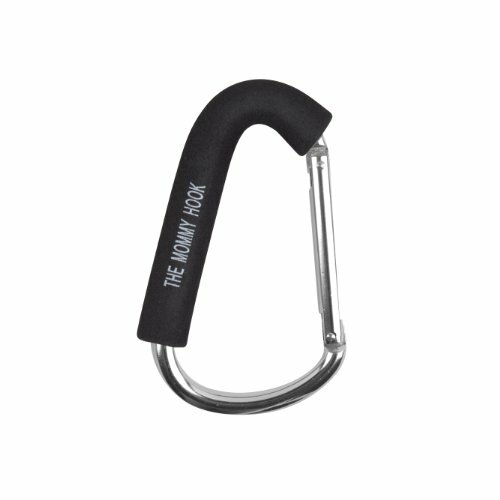 The pacifier clip can be hard to thread through the hole. Love the cute bear shape! " "Very cute, but my kid never took to them. The weight of the animal would pull it out of his mouth. " "Love this when traveling. 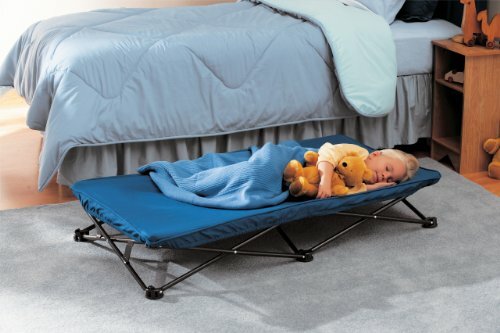 It turns any bed into home. " "It looks old school because it is, but it works wonders. 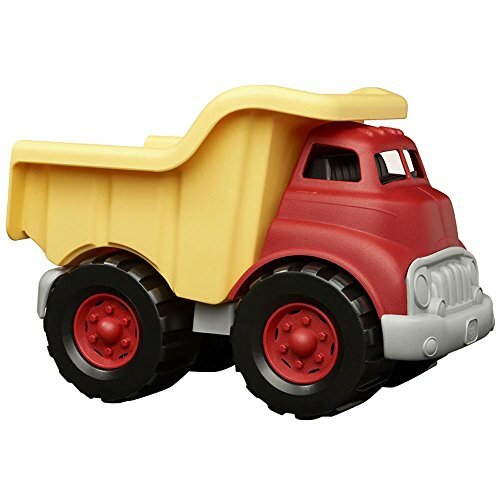 Our 20 month old wanted it to come into his big boy room because he loves the soothing sound. We love thst we can adjust the volume. " 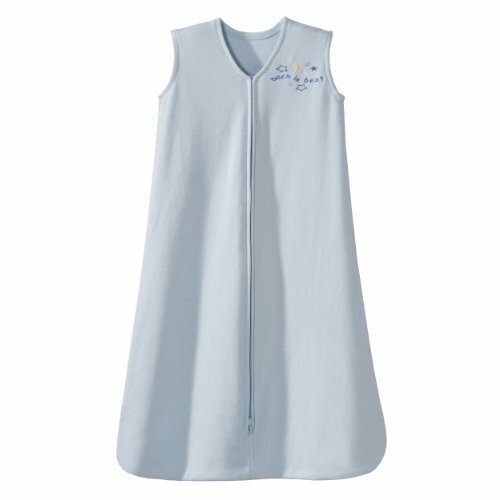 "I love this to provide a little bit of light when I'm nursing at night. 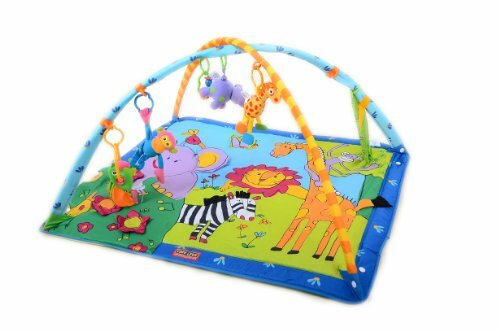 It also entertains all the littles while they calm down in the evening. " 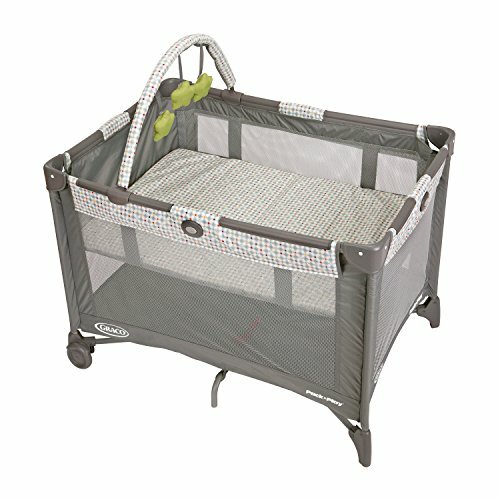 "Perfect light weight sleeper for my summer baby. Switched to something heavier in winter,"
"Only blanket that stays on baby at night and I don't have to worry about it covering his face. Liked these thicker ones for winter. " 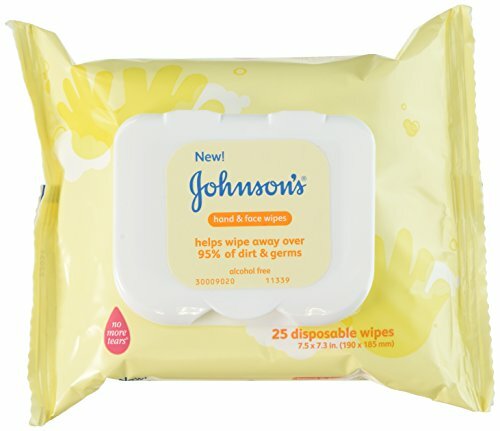 "So easy to use! 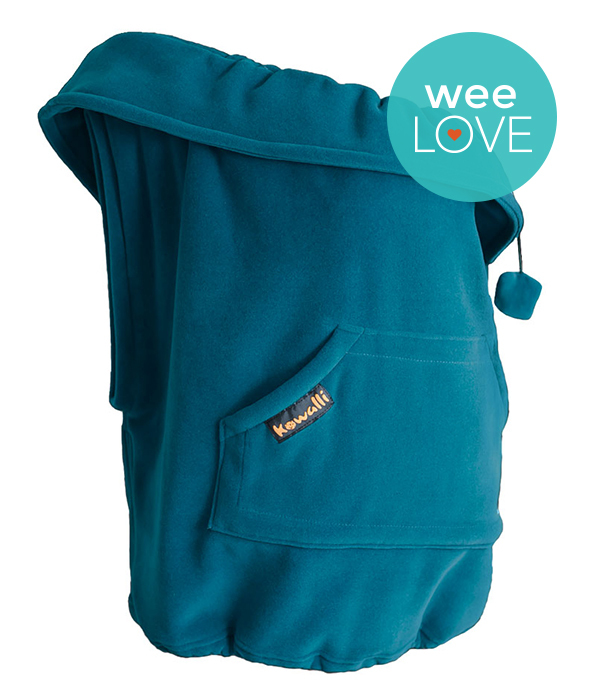 Baby's crying and the swaddle won't stay - just zip them int! 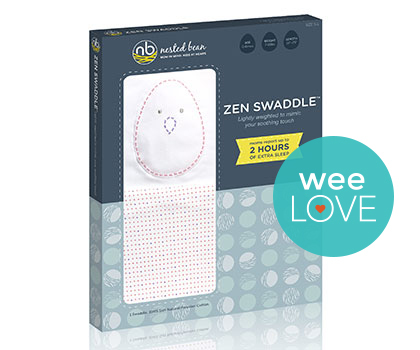 My little guy went through phases of liking this and preferring the zen swaddle. So revisit if it doest work at first. " 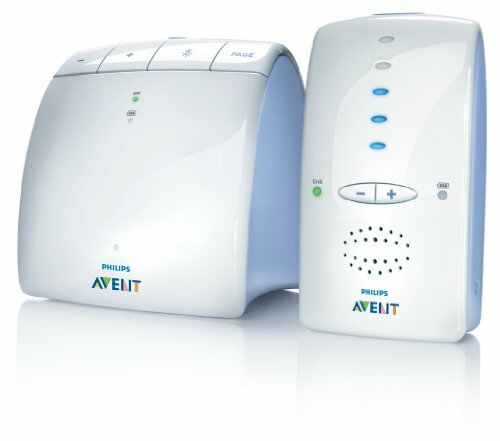 "Haven't tried it with the baby yet but the middle one loves the stars it puts on the ceiling at night. Its a good way to lull him to sleep. " "Easy identification of temperature. It is obsolete now that our video monitor reads the temperature, but it was nice to have. " "Love. 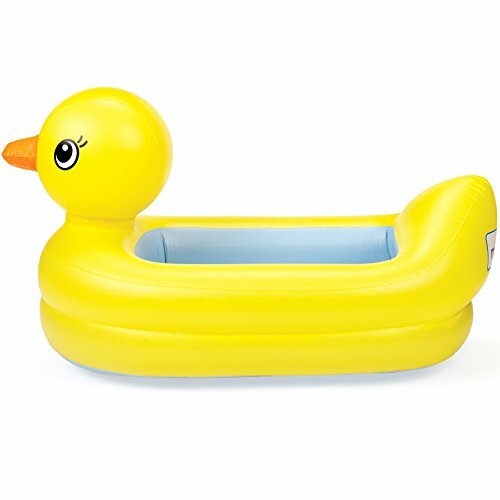 It's cute and my little one loves it. The company has great customer service! " 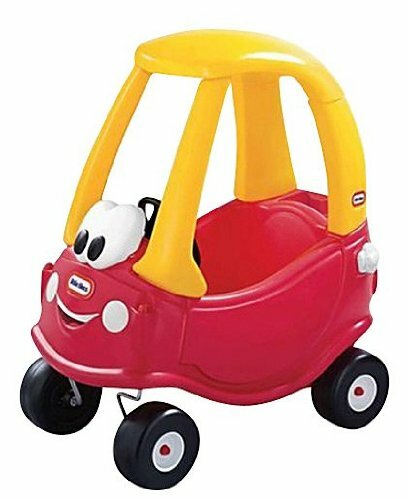 "Personally, I hated this thing. I hated how it looked and it was so flimsy. I ended up using no bumper at all and it worked out fine. " 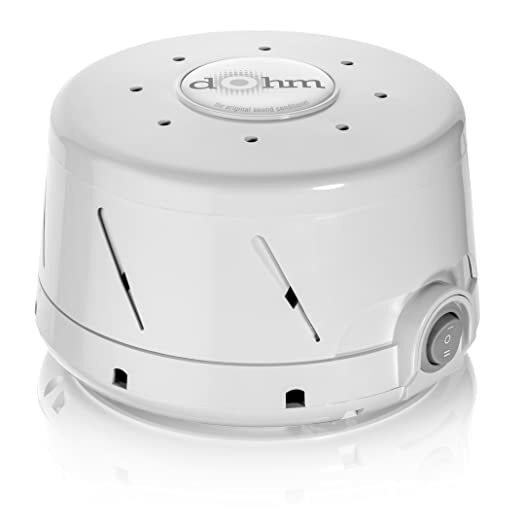 "Makes the room a little warm in the summer, but is a must for our dry winters. Plus it looks so much nicer and graduates to the big boy room. " 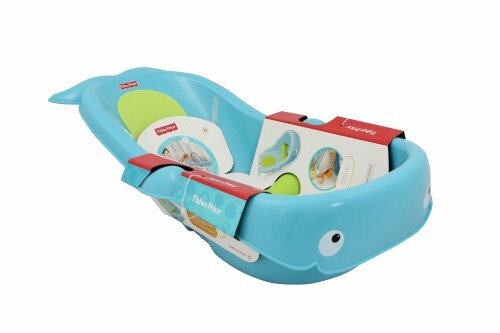 "Perfect for baths before baby can sit up. We loved that there was just enough water for baby to enjoy, but not so much thst he became a slippery mess that was hard to support. " "We travel a lot and this turns a shower only into a bath. 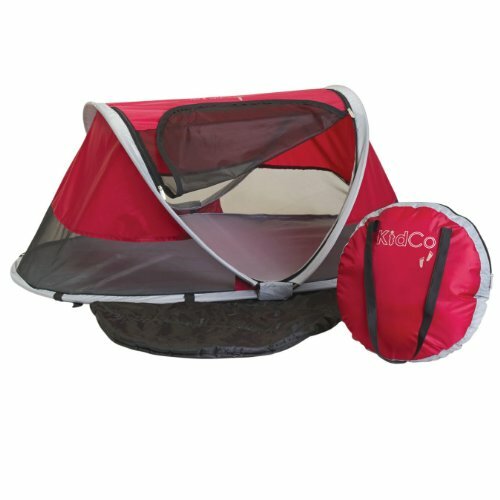 I have also used it on the beach so my little one can enjoy the water away from the waves and under an umbrella! " 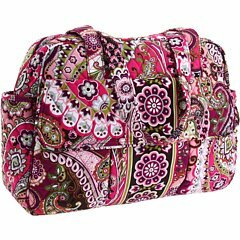 "Love these bags and I always keep some in my diaper bag. The case however could not stand up to my abuse. It was always popping off my bag or the cap falling off leaving a trail of bags. " 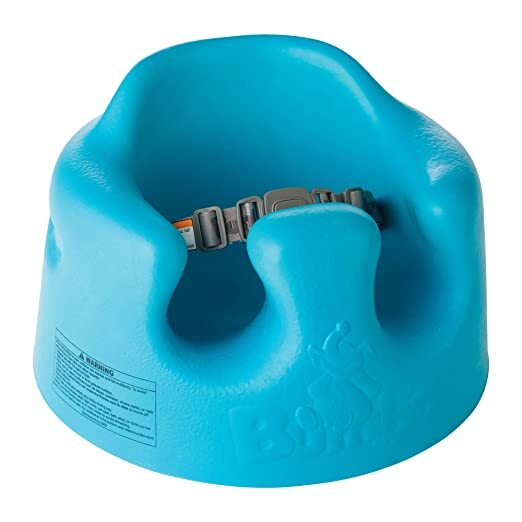 "Potty training toddler and a new born - this is always full of something. 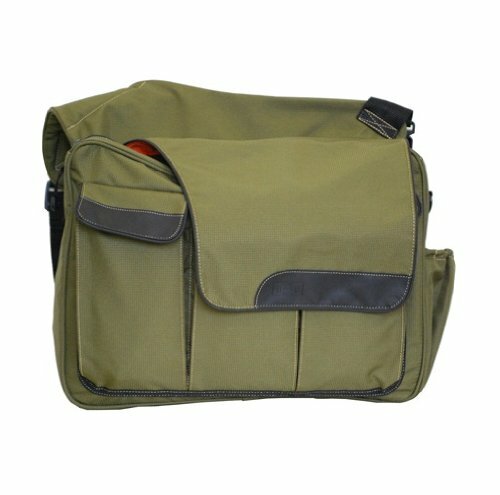 Washes well and zips easily. 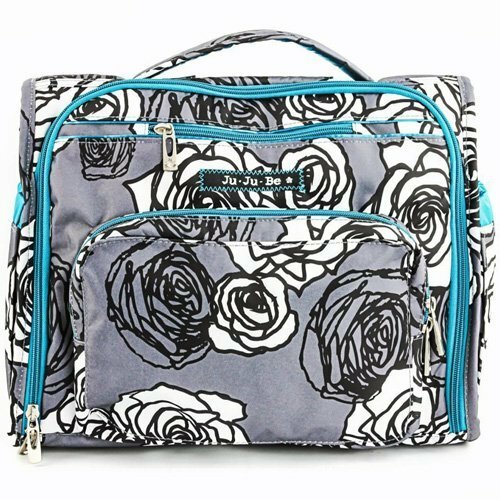 Has kept my diaper bag nice and dry! " 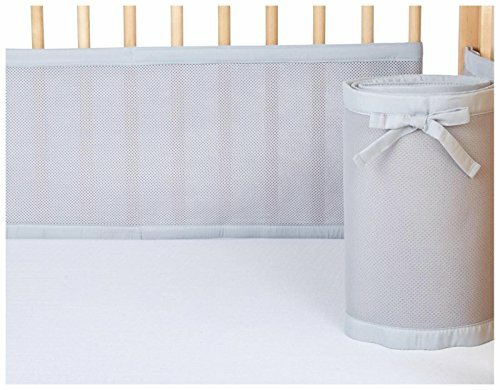 "I have these tucked around the house, in the car and diaper bag just to keep everything smelling fresh regardless of what our day has been like! " 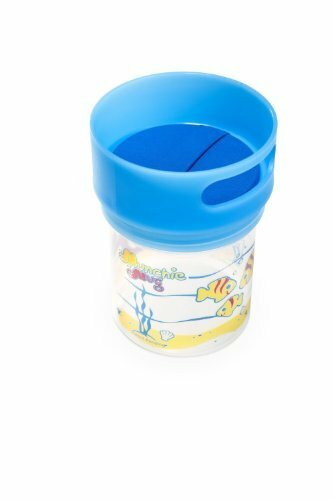 "The spout gets hot and this will certainly protect your little one from getting burned, plus it is so very cute. " 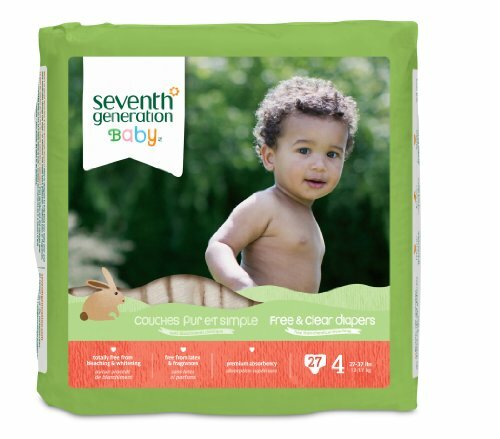 "Cute patterns and they work as well as seventh generation diapers, which were our disposable diaper of choice. " 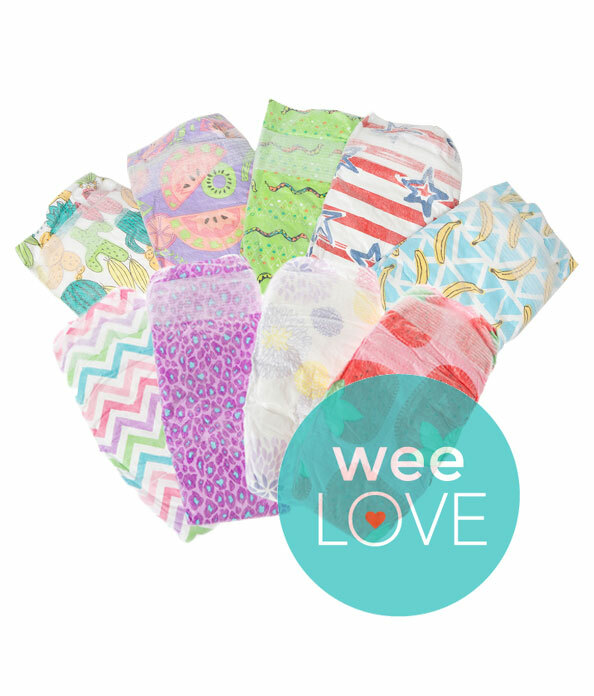 "When we aren't in cloth, these or honest company are our go to disposables. " "This is miracle paste. I don't know how it works, but it clears stuff up right away. " 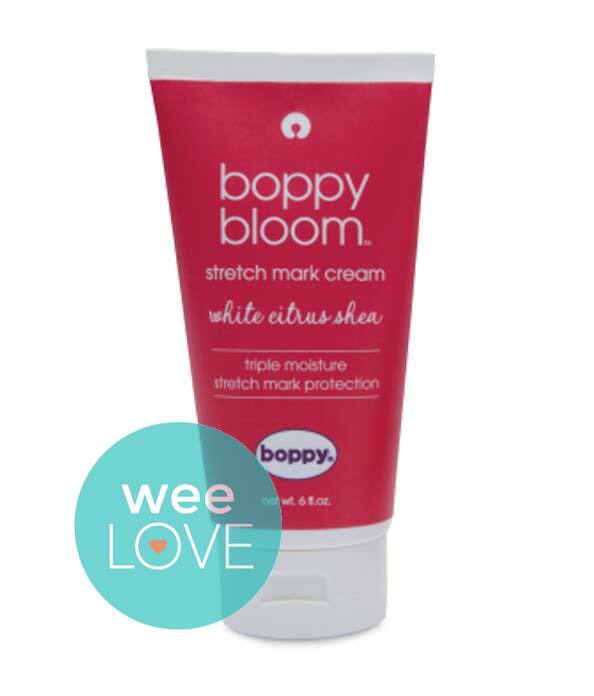 "I use this stuff for everything - cradle cap, diaper rash, dry skin. Love it! " "I'm usually one for a natural solution, but have you tried to get a boogie out of a babies nose. These are so much better then a dry Kleenex. " "This thing is gross but so effective. More gentile then the bulb suckers. I was never afraid I was jamming this up little man's nose. " "Never used. 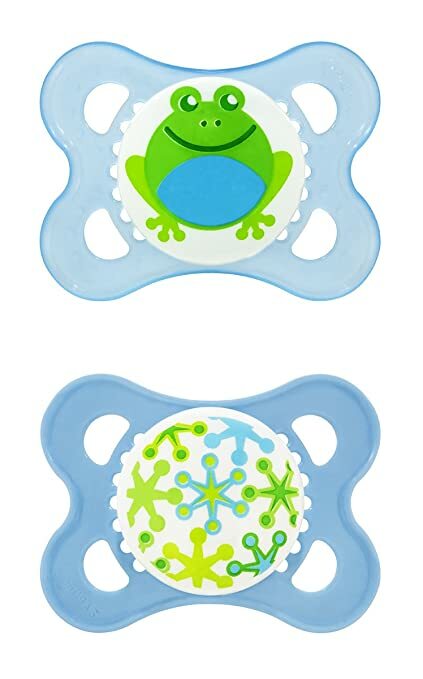 They made the pacifier taste like chemicals and studies show pacifiers cleaned by mom and dads mouth reduces allergies . So glass of water, wipe and pop in mouth then babies. " 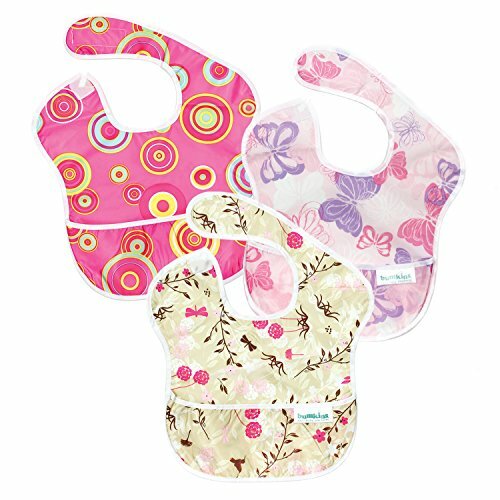 "Use these for mom and baby. So nice to have in my bag. " 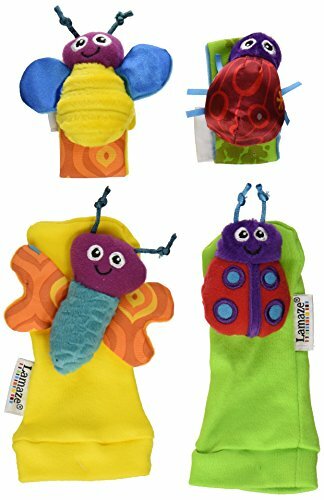 "Each of my kids were given one of these as a baby gift and the two older ones still love theirs and use it as their travel blanket"
"My son loves this and it would keep him entertained so I could fold laundry or do a few things. 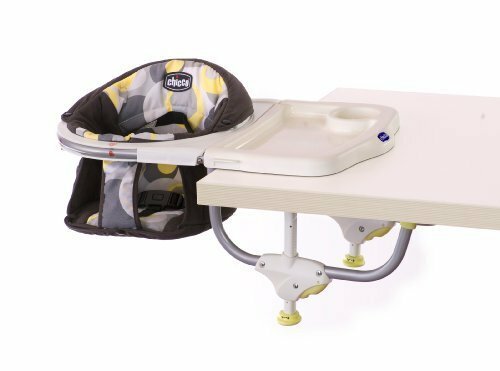 We used to put him in this near the table while we ate before he was eating solids. " "We have a jungle version of this. My little one never took to it but his best friend was obsessed, so we loaned it to them till her outgrew it and will try it with our next one. 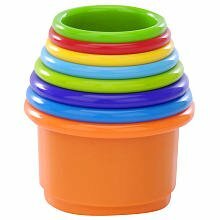 Every kid is different"
"We made ours (so I can't speak to this particular product) but I love having the toddler at our level helping out. He loves to cook and can even get his own water from the fridge with this! " 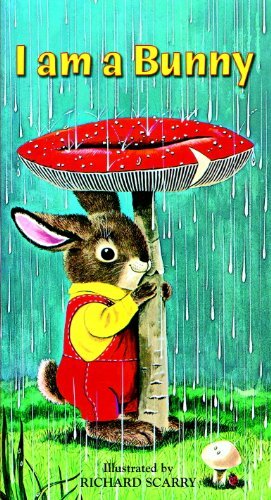 "My little one loved this. 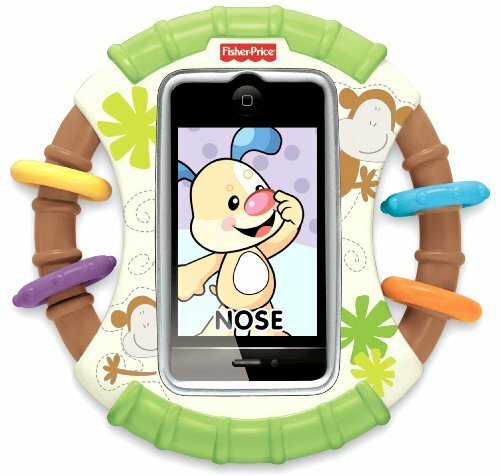 Made tummy time fun.m"
"Eh. We used it a bit, but we never really loved it. " 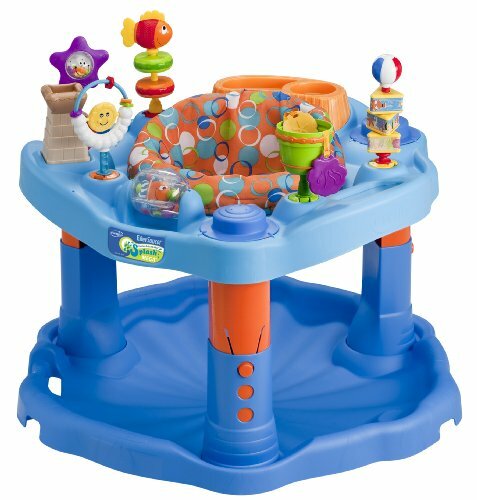 "My son got this for Christmas and loves it. It is easy to push or when he is a bit bigger he can use his feet to push it around. " "Functional and fun. I used them to connect everything to everything. 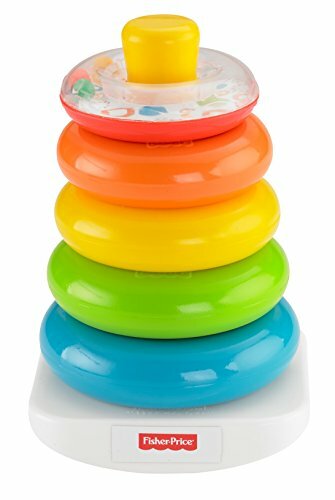 My son was obsessed with chewing on them?" 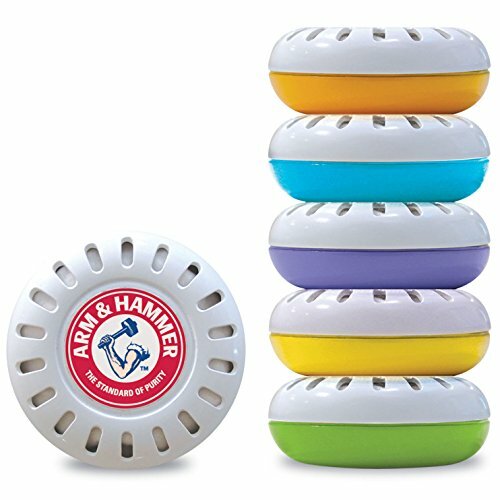 "The foot ones never worked for us, but I would attach the rattle to his hand for a long drive and it would keep him entertained for the longest time." 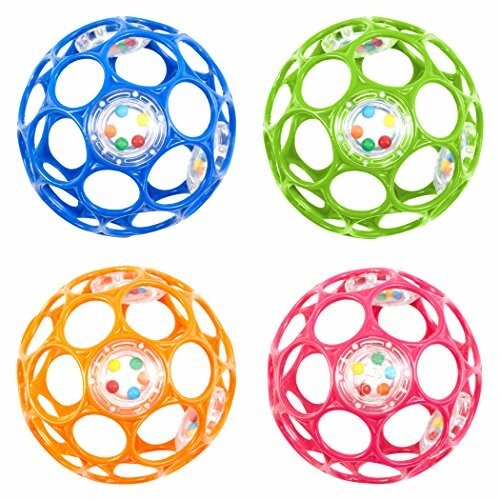 "My 4 month old was obsessed with this ball! " "Favorite stroller toy. Lots of different textures and easy to clean. " "Perfect first block. Plus when your toddler throws it out of frustration it won't hurt anyone. Bonus! " 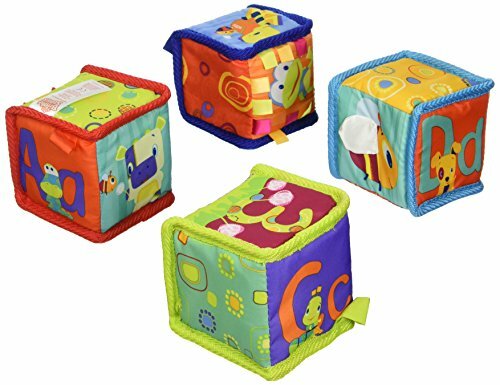 "Perfect soft blocks from stacking, knocking over and chewing on. They make fun crinkly sounds and are easy to clean. " "How cute are these little veggies! Each one is a different little toy. The only problem is keeping my older kids from using these in their play kitchen. " 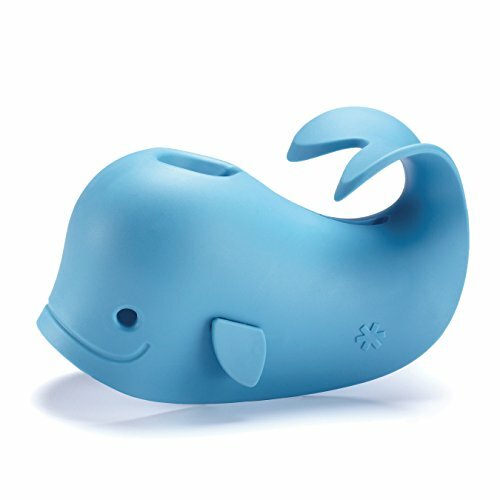 "Favorite bath toy with so many uses, a true classic. " "There is a radon this toy is still around - kids love it. " 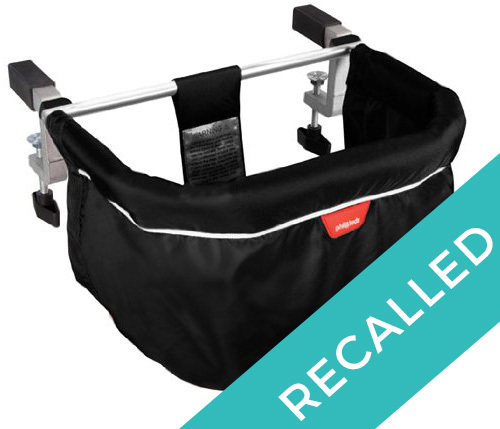 "Our first one was defective but the company replaced it right away. 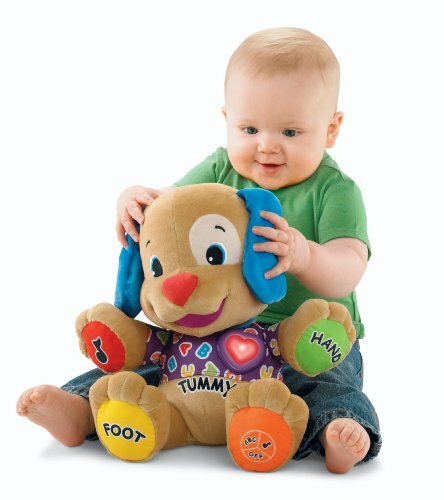 My one year old loves to sing and clap with all the fun songs. " 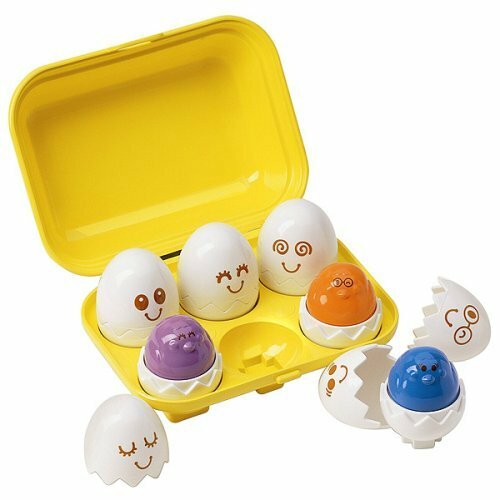 "The activity of all the matching is well beyond my one year old (he will grow into it) yet, he still loves these eggs, he loves the little "peep"they make when pushed. " 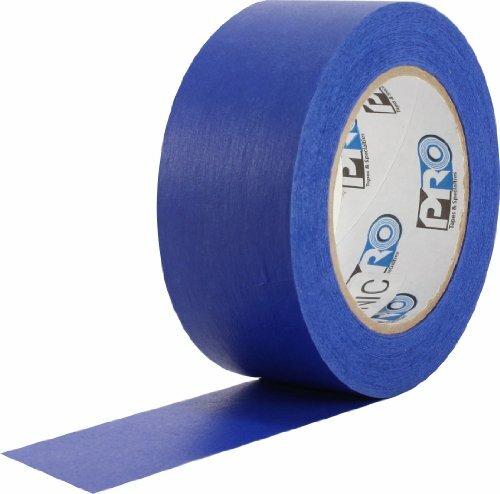 "Very easy to use, unlike some other pull back cars. These cars are very sturdy and can take a beating which is nice. " 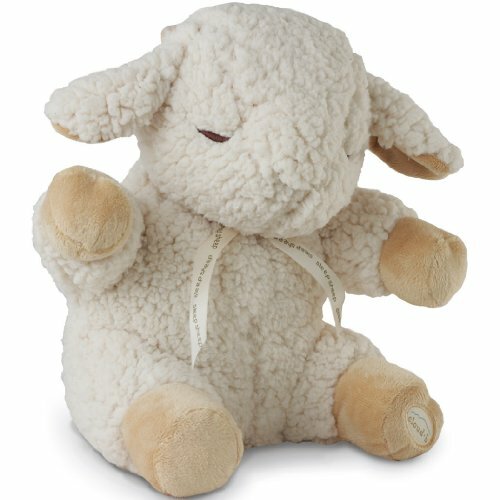 "My one year old is obsessed with animals and loves this toy. He loves loading everyone in and out of the boat. " "These are awesome sandbox toys! I keep one in the car for playground play and a few in our sandbox at home. " "This looks like a good idea until you need to adjust the volume or change games or do anything at all. Then you want to throw it against the wall. 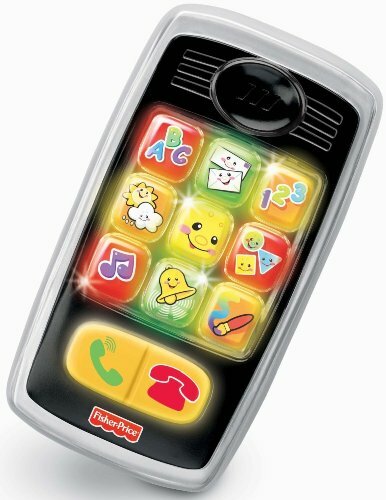 Just buy a durable iPhone case, "
"At first he loved the lights, now he loves choosing the songs and pretending to make phone calls." 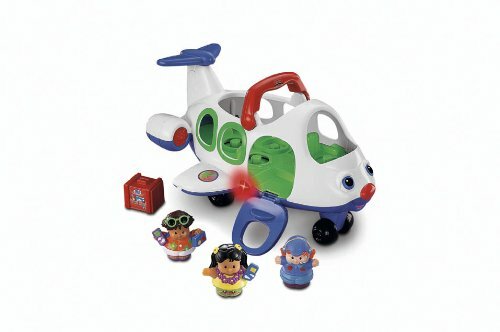 "Little people and an airplane - what's not to like. 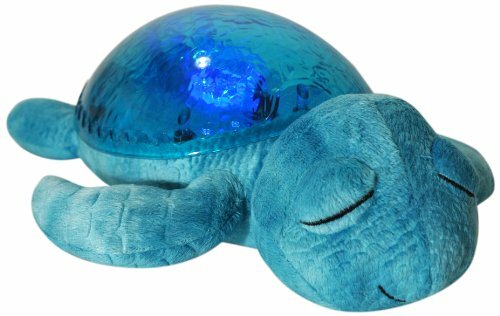 It sings a song and lights flash but it is not terribly loud or annoying. " 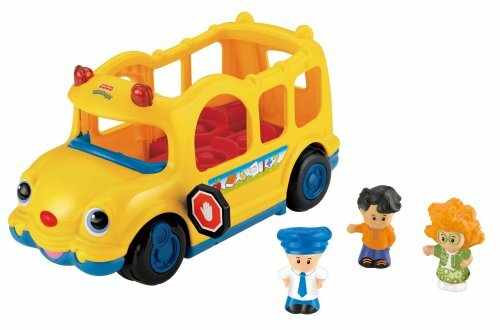 "Our one year old drives this bus all around the room, usually loaded with all the little people. It sings a little song when the drivers seat is pressed. " "I do not have the microwave topper, but love this gender neutral kitchen. It promotes lots of fun play. " "We travel a lot. 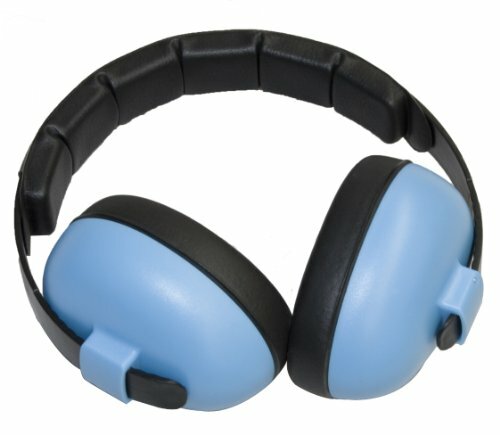 My 2year old can comfortably wear these on a flight without much complaint. I'm able to adjust the volume right from the headphones which is a huge bonus. " 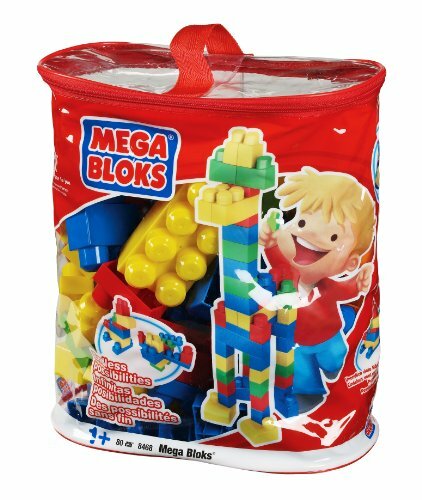 "Got these as a gift - they just are not as sturdy as Duplos. Plus I dislike having too different types of blocks around the house. " 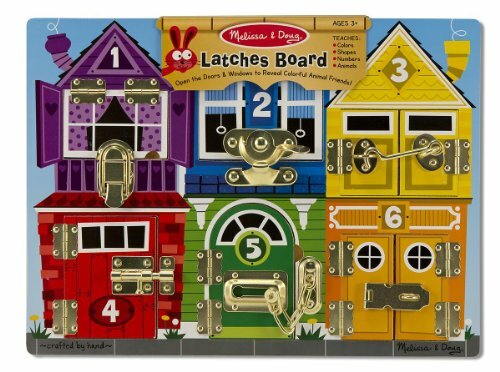 "The only disadvantage to this toy is my child has learned to use all these types if locks! My 2 year old loves everything about this puzzle! " 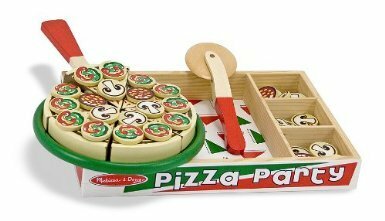 "Pizza party is our favorite game. 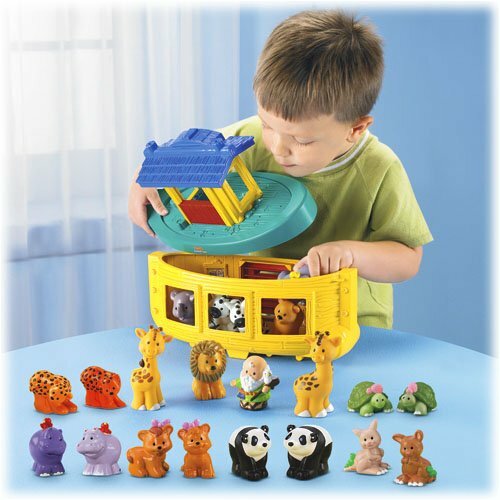 This toy is also great for teaching sorting. " "Love wooden trucks. I did end up glueing these together after several meltdowns about them falling apart. They are a favorite now and almost always on their way to some construction emergency. " 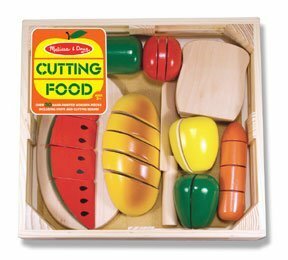 "Part pretend cooking play and part learning to use a knife. " "A real classic. 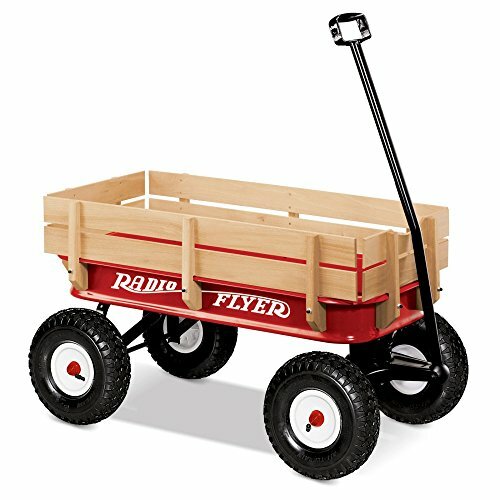 We use it to haul the kids to neighborhood stuff. 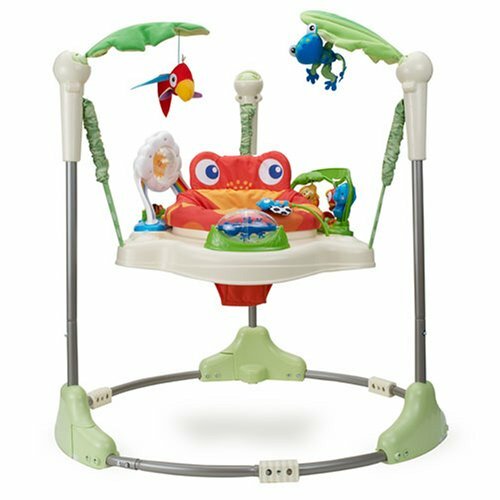 They use it to pull each other around and in all sorts of outdoor pretend. 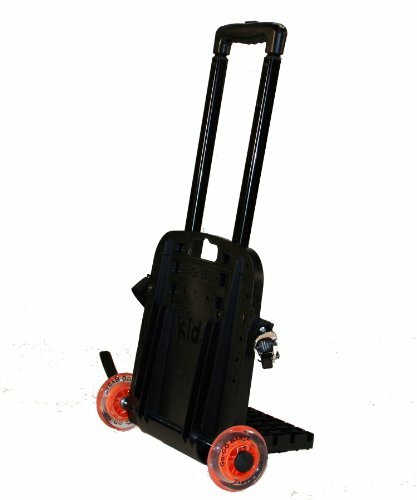 Company easily replaced a bum wheel for free." 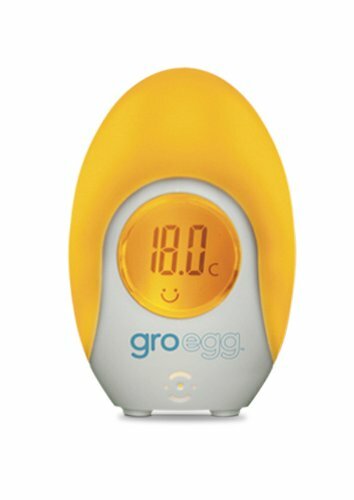 "I've used this to address my 2 year olds fear of the doctor, going to the bathroom and other new situations. 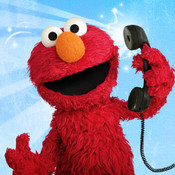 He is excited to get a call from Elmo. " "Even my 2 year old loves matching the letters. " "Love. Teaches animals and sounds through a fun game. " "I'll take peekaboo anything. These games are airplane quiet gold! " 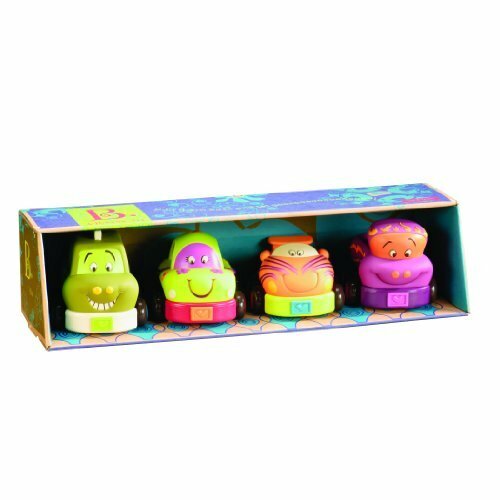 "The peek-a-boo games are some of our favorites. They keep the little ones entertained without much intervention from mom and dad plus they introduce new words. Perfect when your trying to eat! " 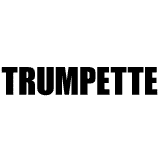 "Great app to introduce states. It requires a lot of help from a parent so its good for train rides or other supervised learning time. " "Love reading this one. 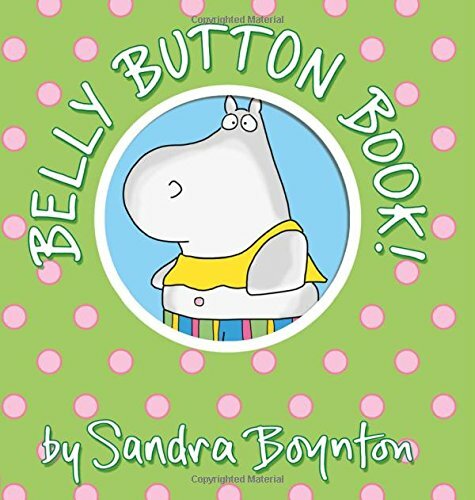 Cute cute book that always puts us into giggles when the little hippo says "boon" "
"Easy for kids to follow along teaching both colors and animals. " "It's a classic because it's awesome! 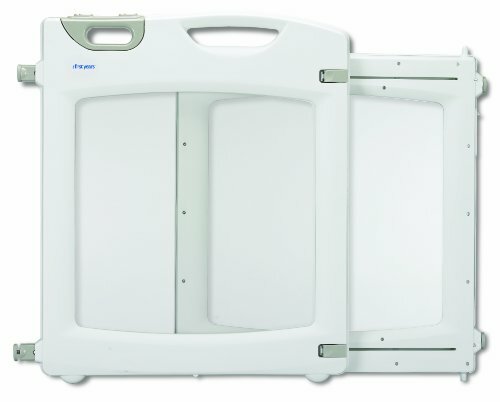 Does have flaps that can easily be torn off by your toddler. " "Giggles upon giggles when we read this. Melts my heart. " 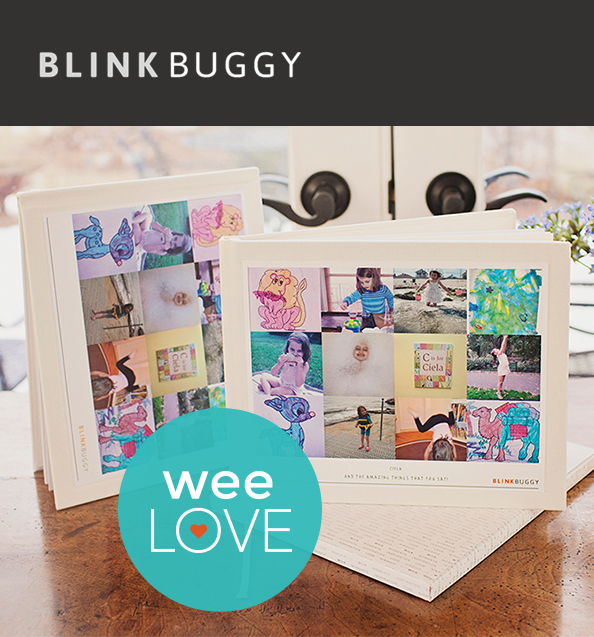 "Love these touch and feel books for travel. The kids love to touch them and talk ant the animals. " "A lovely story about doing what you love even if you look silly. " 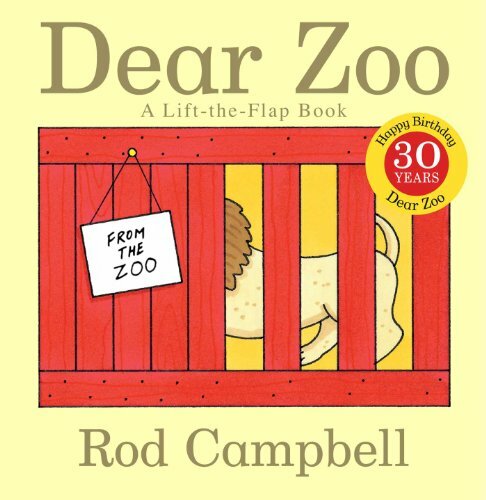 "A great book full of zoo animals and pictures so the kids can tell the story on their own. My kids find it hilarious. " "It is a classic for a reason. 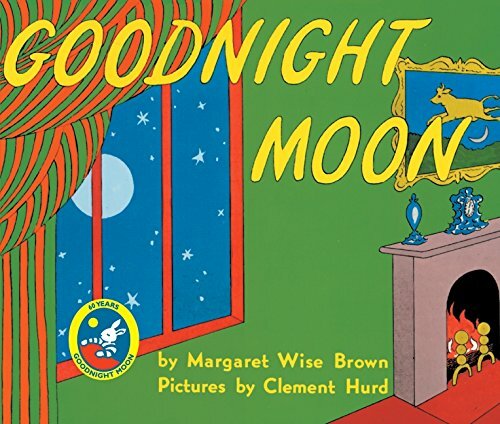 I'm always overjoyed when my little one picks this book for his bed time story. " 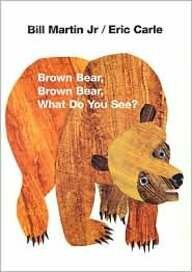 "Love when my little guy picks this out to read. 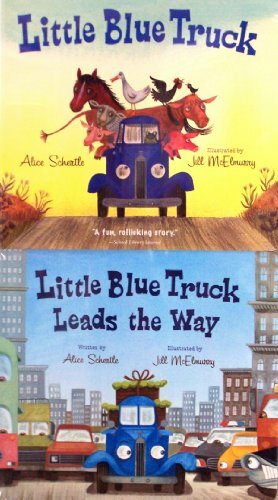 Wonderfully illustrated and all about trucks! " 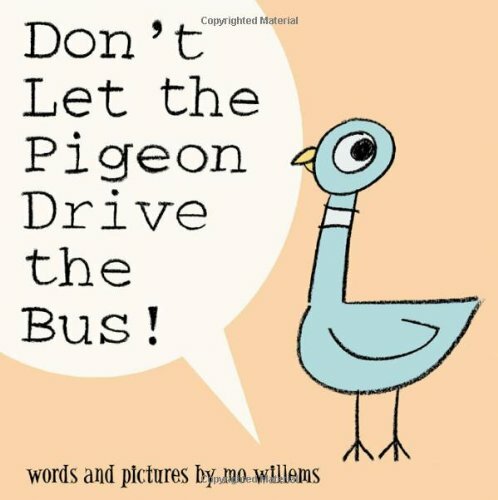 "I really dislike this book - no particular reason, just find myself cringing as I have to read it for the 300th time, "
"We relieved this from Oma and Opa and our little guys love it. Adorable message about being loved from head to toe. " "Beep! beep! Love these books. Peek my kids interest since they are about a truck and teach a valuable lesson. " 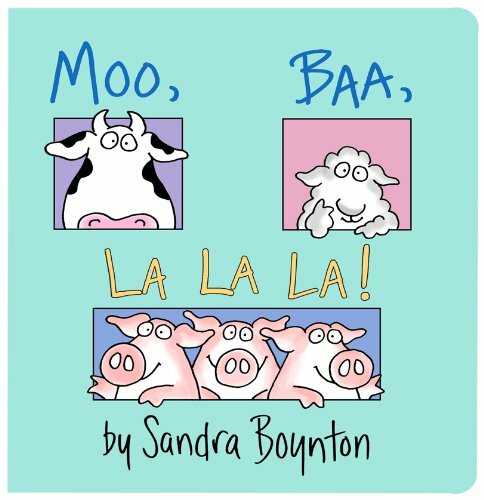 "Sandra Boynton is my very favorite! 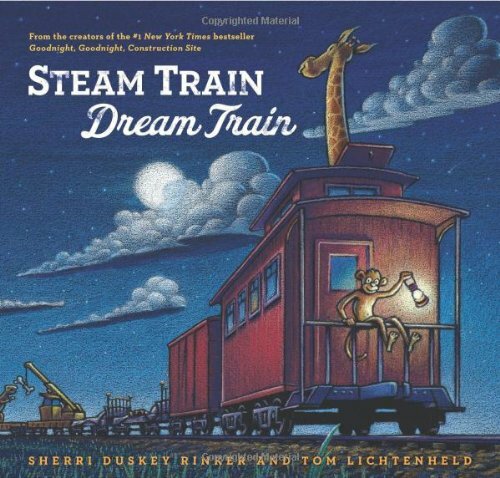 These are great in the car books as I have memorized most of the words." 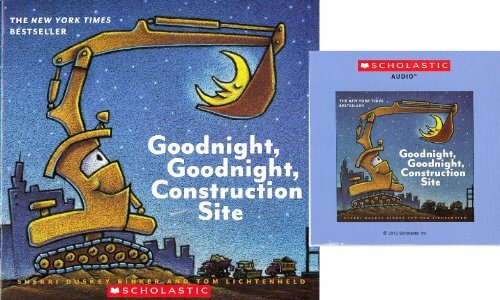 "If you have a fire station loving kid this book is for you. 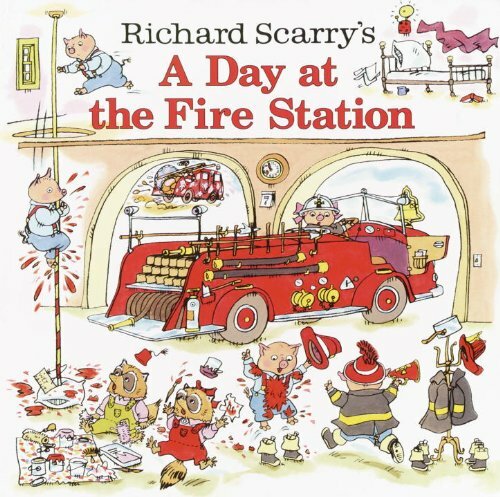 Looks inside a fire station with lots of vocabulary and fun pictures. " 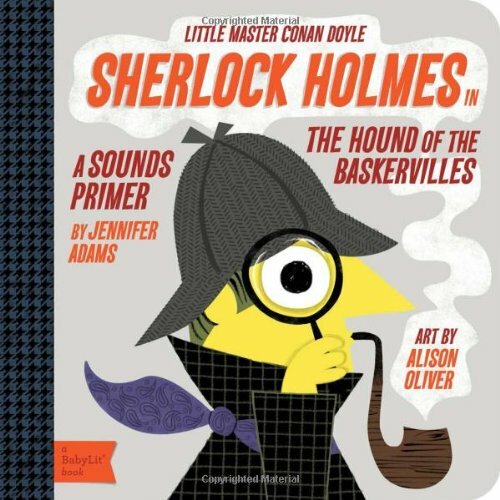 "Really a book of funny noises. Our little guy loves to imitate the noises and can "read" it all on his own. " 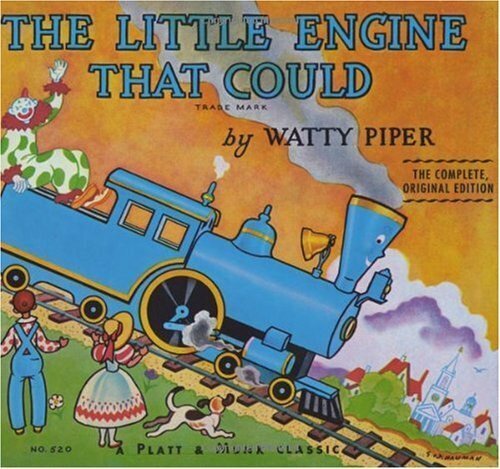 "My 2 year old is obsessed with trains. 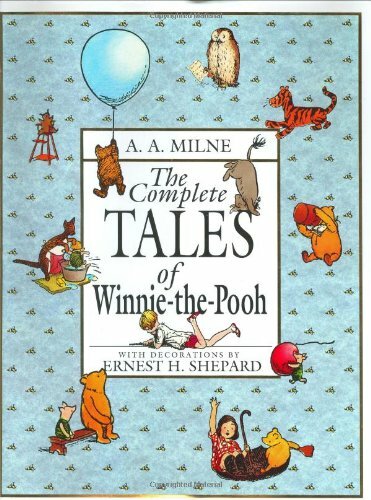 This adorable book ours him to sleep while teaching all the car names, colors and numbers, "
"Ah the stories of Winnie the Pooh. Still a little advanced for my 2 year old, but I'm looking forward to reading these. " 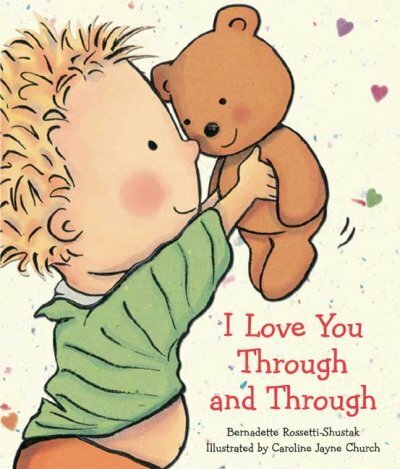 "Love reading this book. Plus I think it will be a favorite for a while. 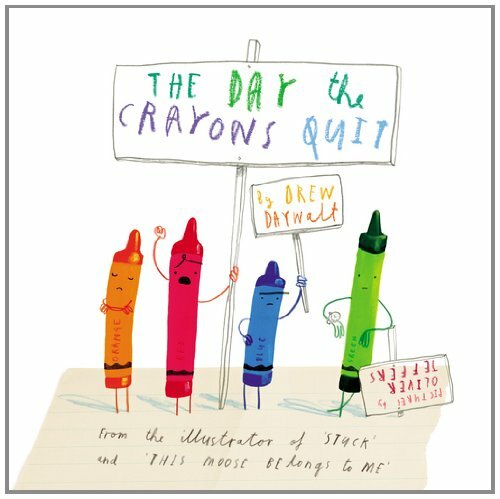 The crayons have gone on strike! Each one for their own reason. " "I love this book. Always have. 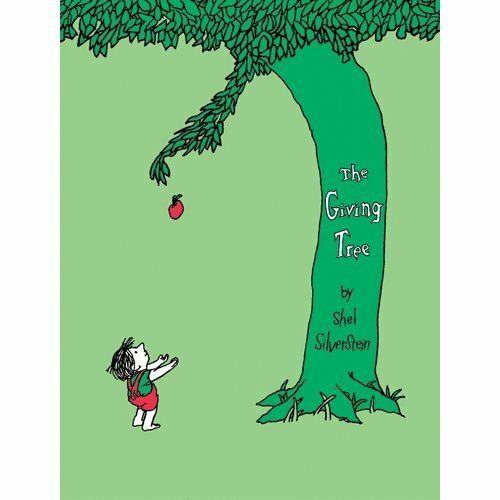 Granted the tree gives up everything and the boy nothing - but wouldn't the world be a better place is we were all like the tree." "A true classic. Again - Trains! Love them. " 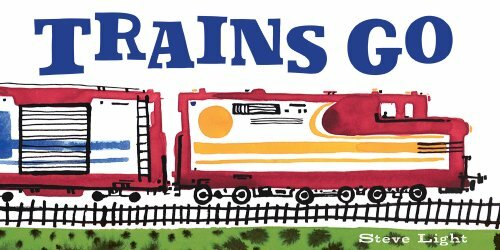 "Love the repetitive nature of this book and the kids love the colors. " 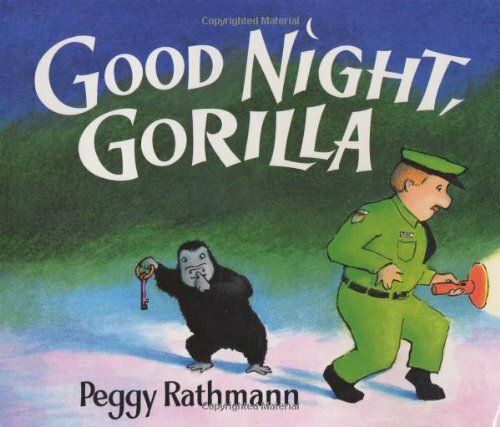 "We checked this out from the library so many times we had to buy it. " 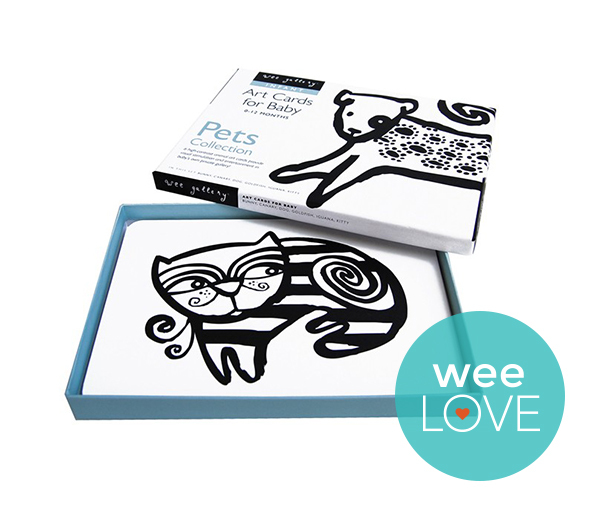 "Love these, great for little ones to look at and durable enough to be chewed. Can be hung as art, that's how beautiful they are. " "If you are a researcher you will love this book. It was my go to for all those big purchases." 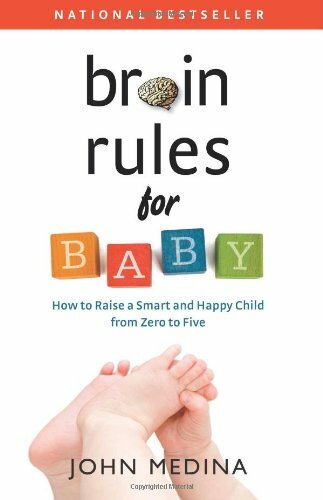 " This book won't tell you what to do, but it will tell you what is going on in that little persons brain and give you some advice on how to use thst to your advantage. " 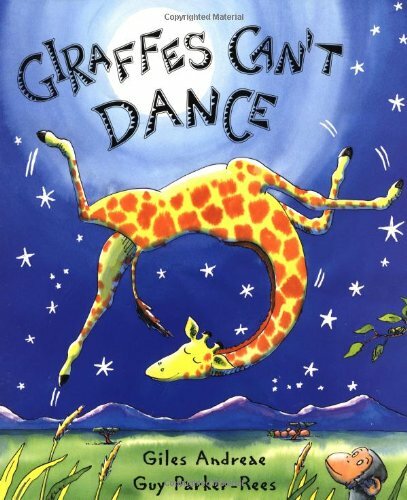 "I love this book. I read it just hours before I went into labor. Lots of grest principals on raising your child presented in a non judgemental way. It is very "non American" though so be warned! " 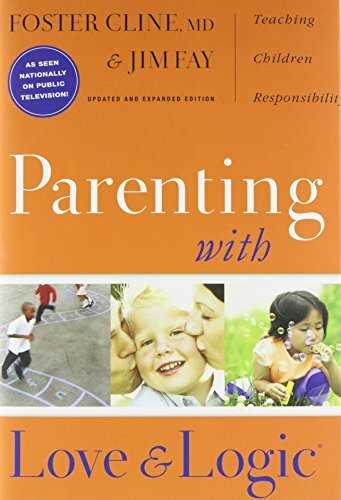 "This approach to discipline was a good fit for my toddler and me. It encourages the use of empathy and not engaging in arguments with a two year old - genius. " "I don't love the videos, I find them annoying, but I love the books. Signing made a huge difference in communication with my little one. " "This is just not the book for me. It is filled with every possible scenario that could go wrong and can cause you hours of needless worry. There is also plenty of helpful information." 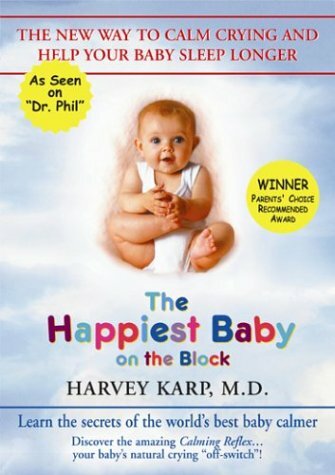 "If you only read one book before baby arrives let this be the one. You will be thankful for the 5 S's when baby starts fussing and your mom has gone home! " "The smell is completely overpowering. I tend to prefer things with more natural sents. I powered through for a few days but ultimately could not overcome the smell. I prefer the honest co body oil. " "The smell was so overwhelming I couldn't use it. I really prefer my products to be more natural. I'll stick with coconut oil. " "I use this to block off a very small entrance between the kitchen and the dining room - so we hardly ever have to go through it. It works perfectly even with my climbing champ. " "These are so cute. They stay on his feet. They look like shoes! I was sad when he out grew them and am now overjoyed to be unpacking them for a new little one. " 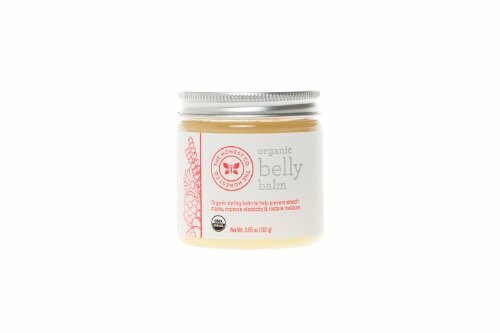 "Best belly butter. It smells axing and goes on without a greasy feeling. My only complaint is that it only comes in small. " 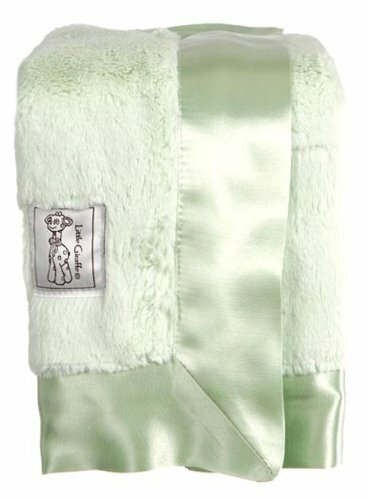 "Using during both pregnancy and nursing this little towel helped me enjoy showering again. 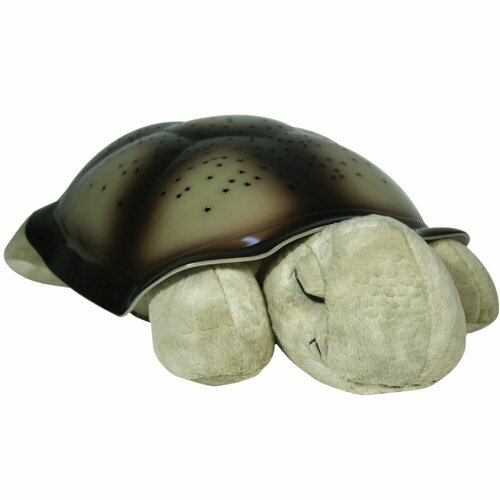 It is so soft and applies just the right amount of pressure to alleviate pain. " "These are almost all sugar. Yes they stay down so much better and taste good but I'm thinking they are not great for my body." 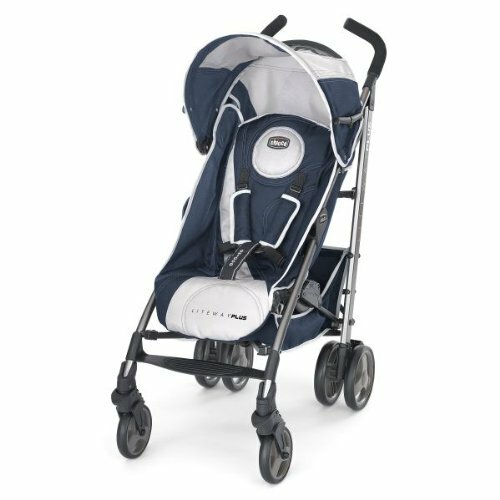 "The Graco Turbo Go Folding Backless Booster is perfect for travel! 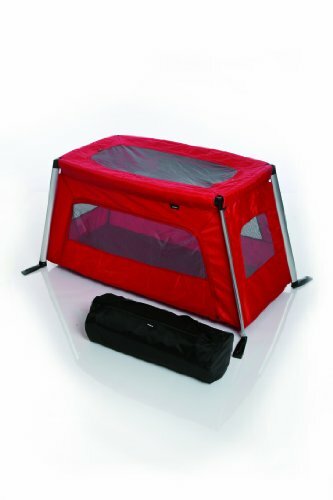 While not as small as others on the market, my children found it more comfortable and easier to install." Want it? Need it? Or just considering? Keep track of your shopping list all in one place. 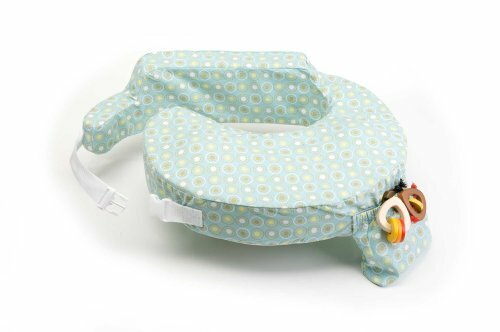 "Diaper bag that turns into a basinet and changing station is perfect for travel! "